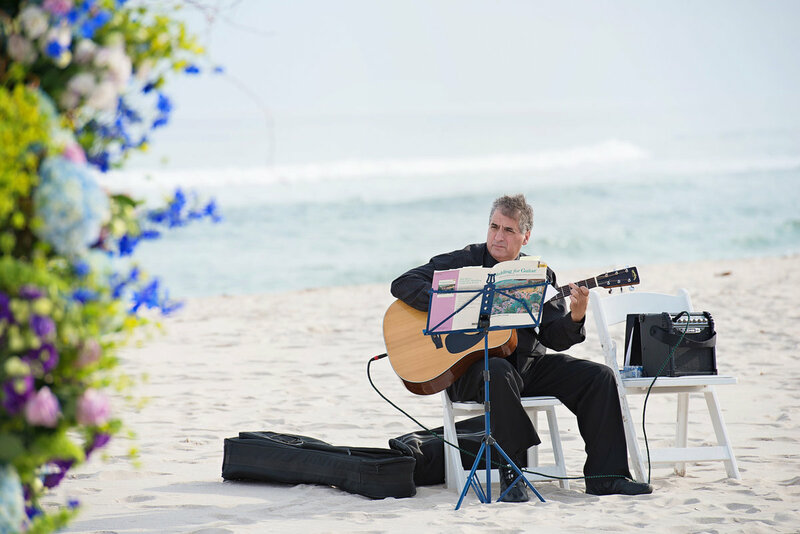 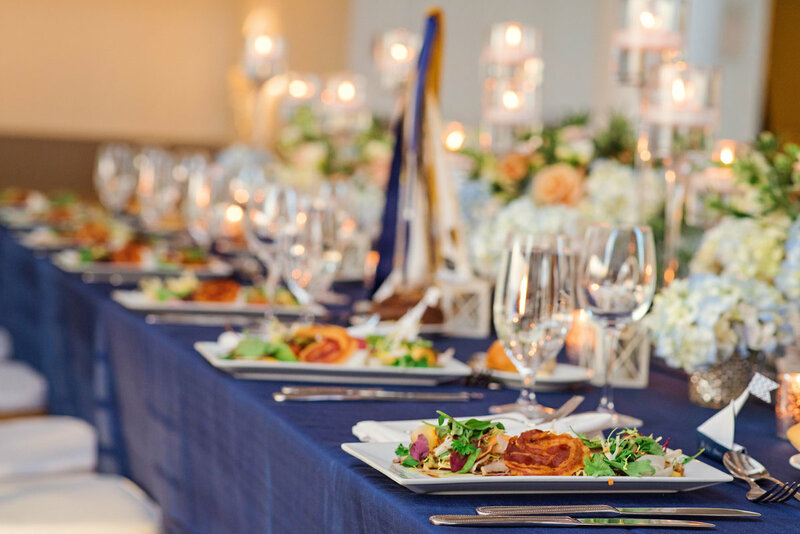 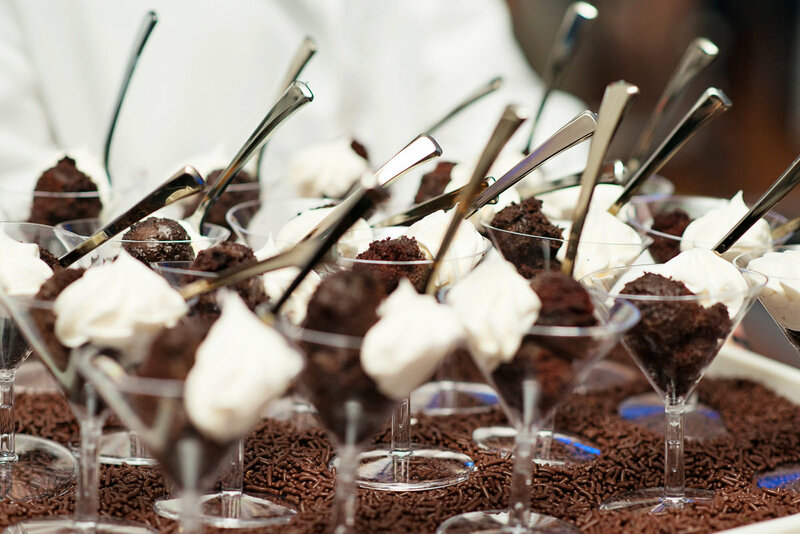 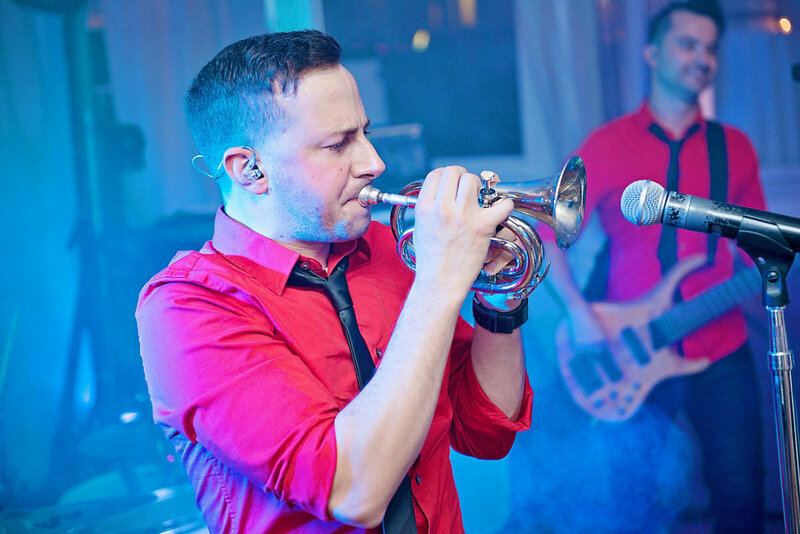 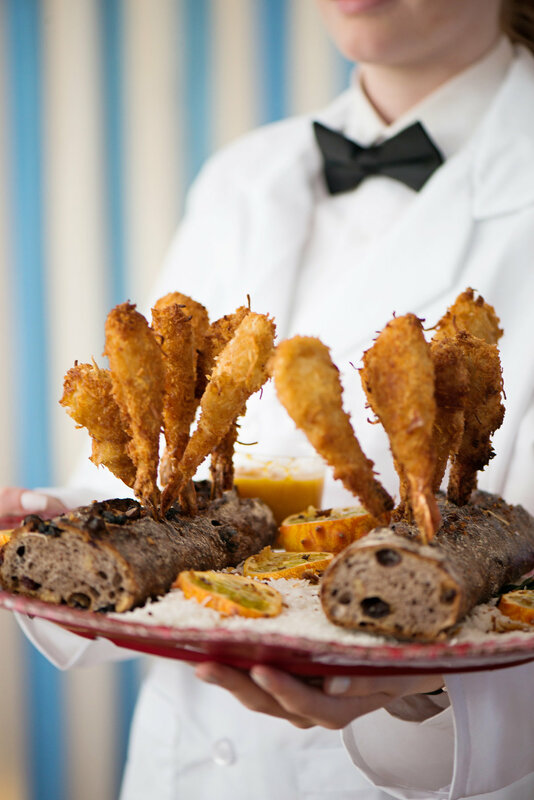 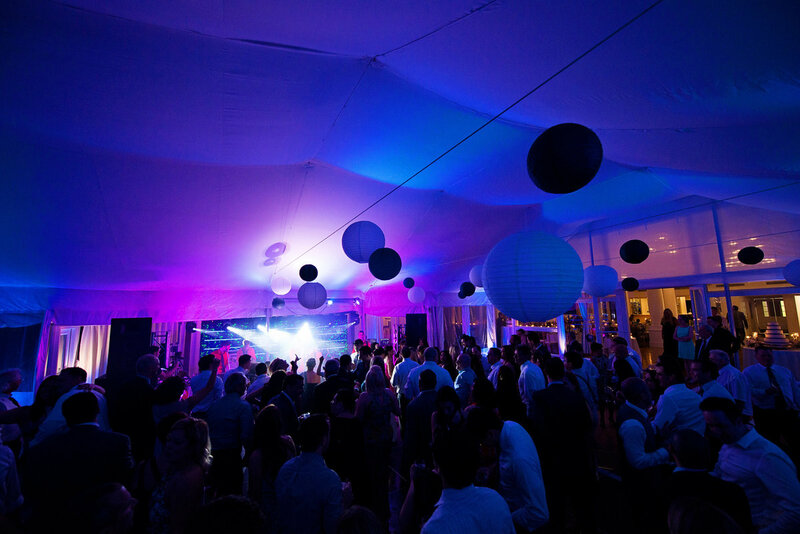 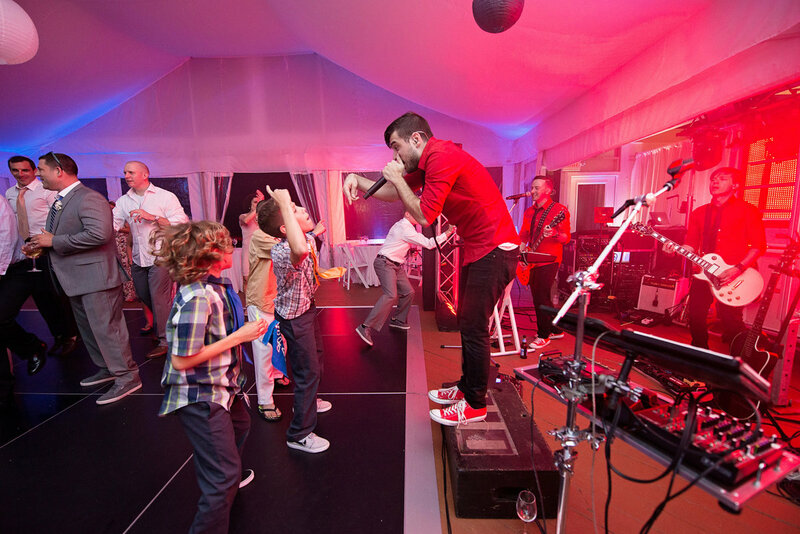 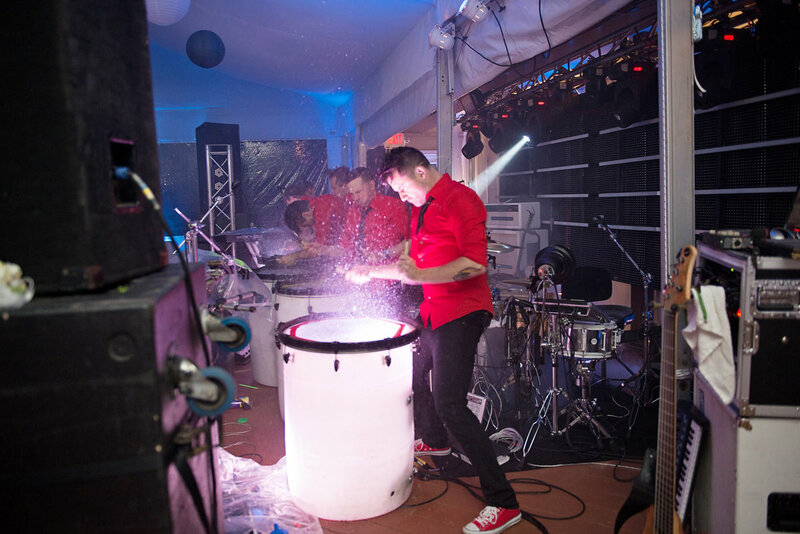 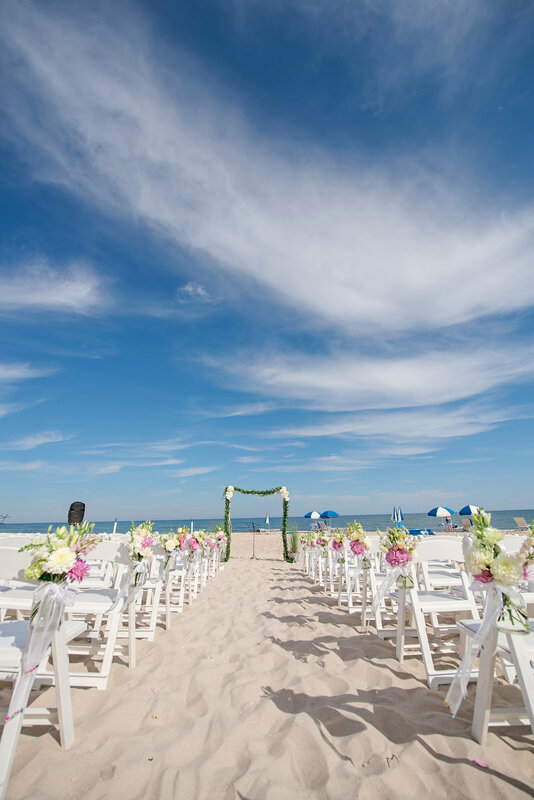 Oceanbleu Beachfront catering is one of our favorite venues. 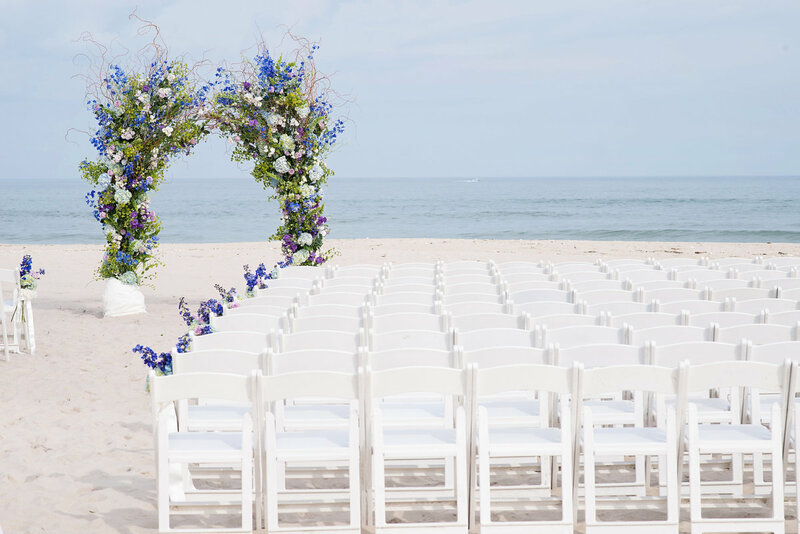 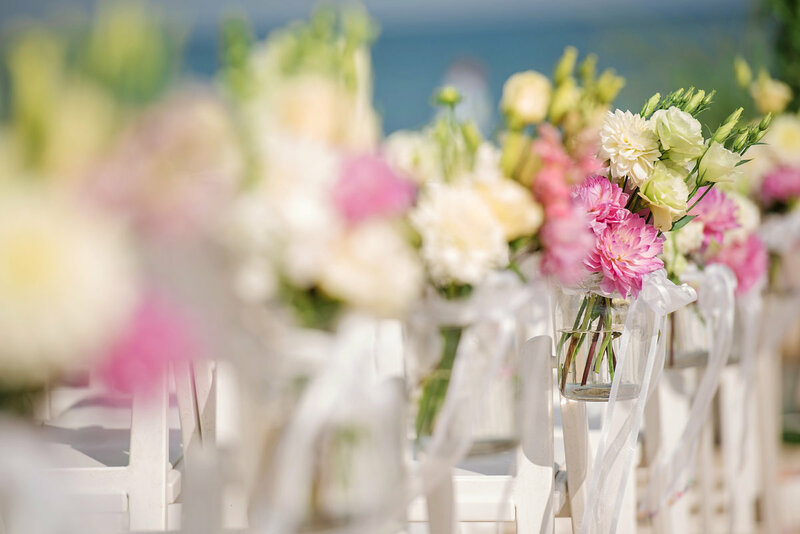 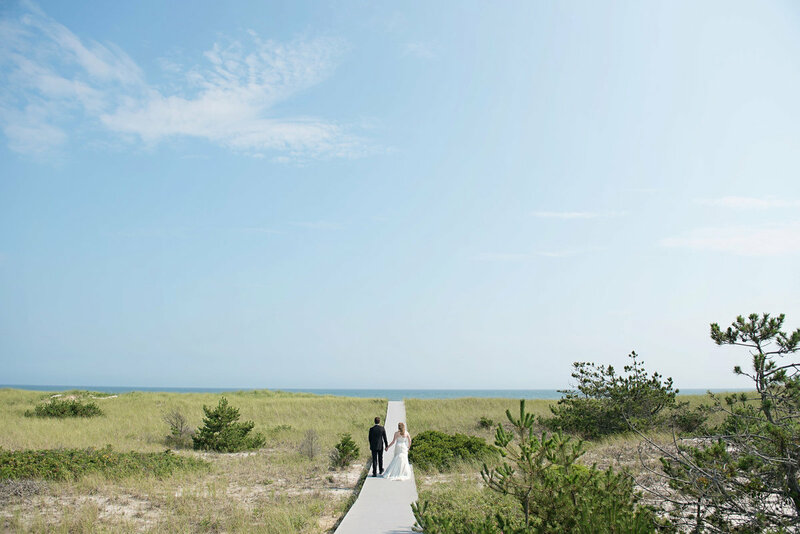 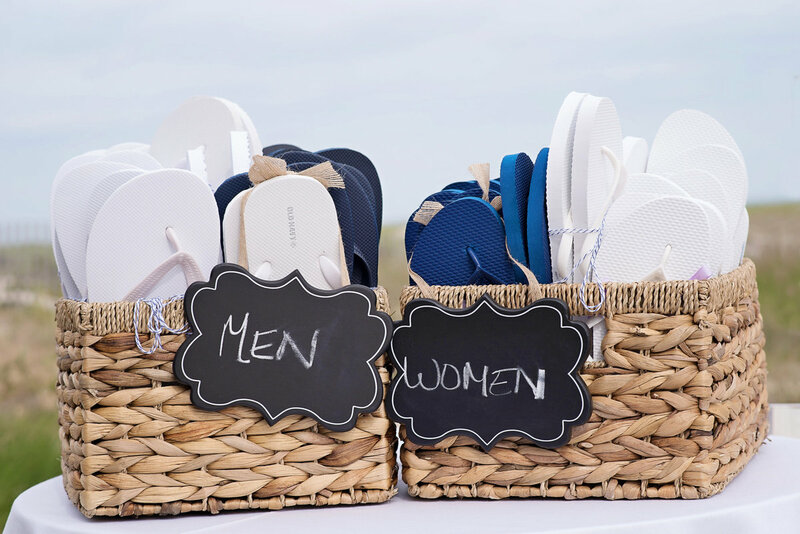 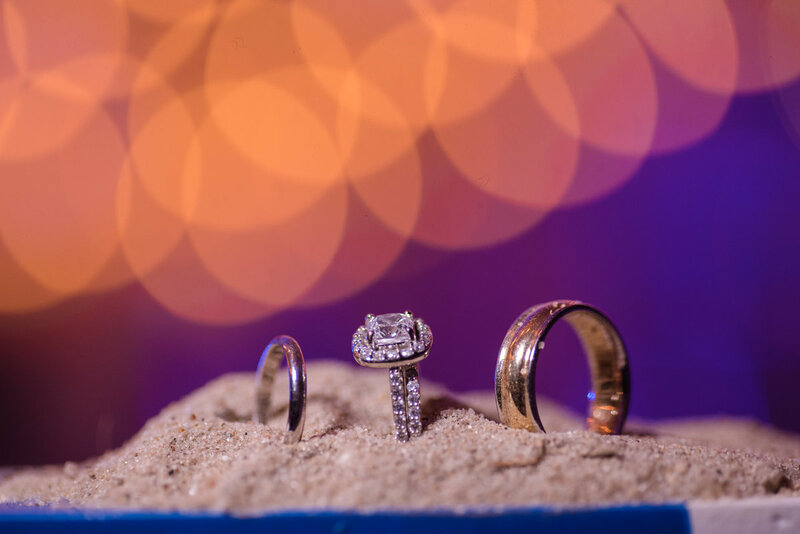 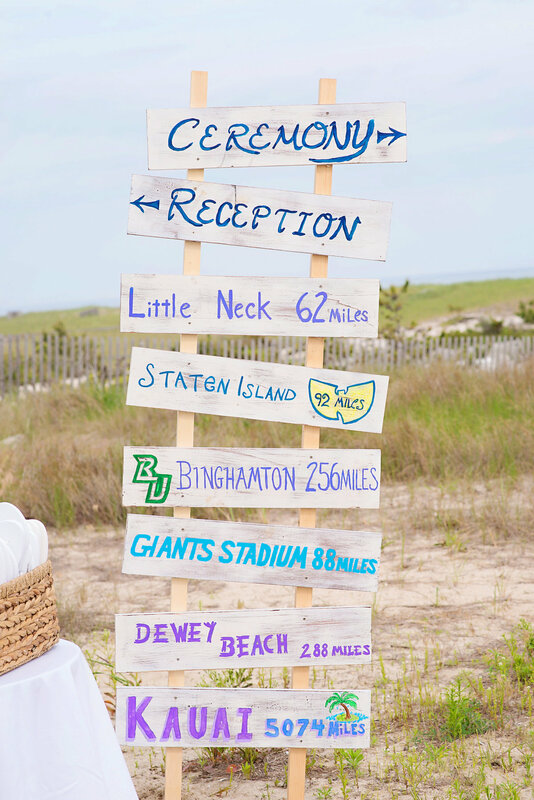 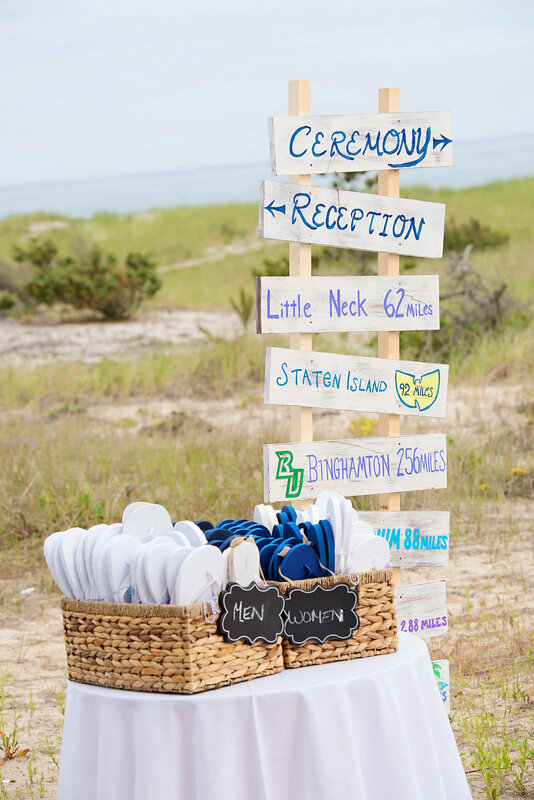 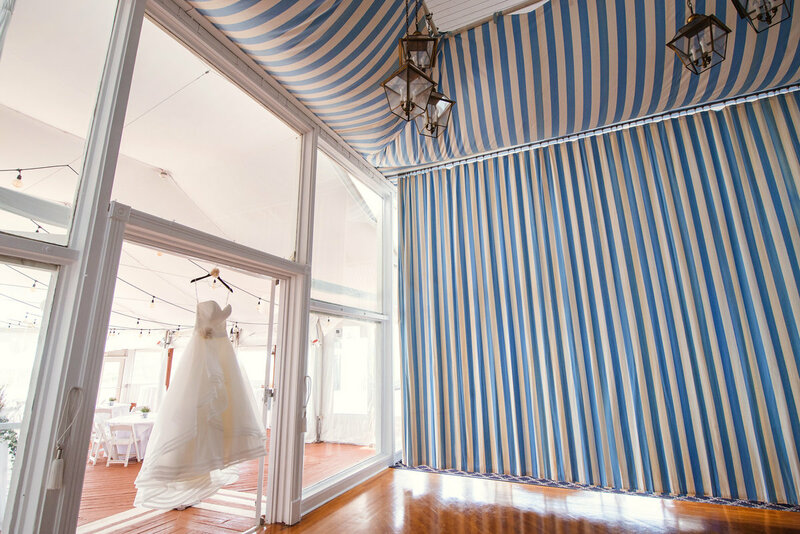 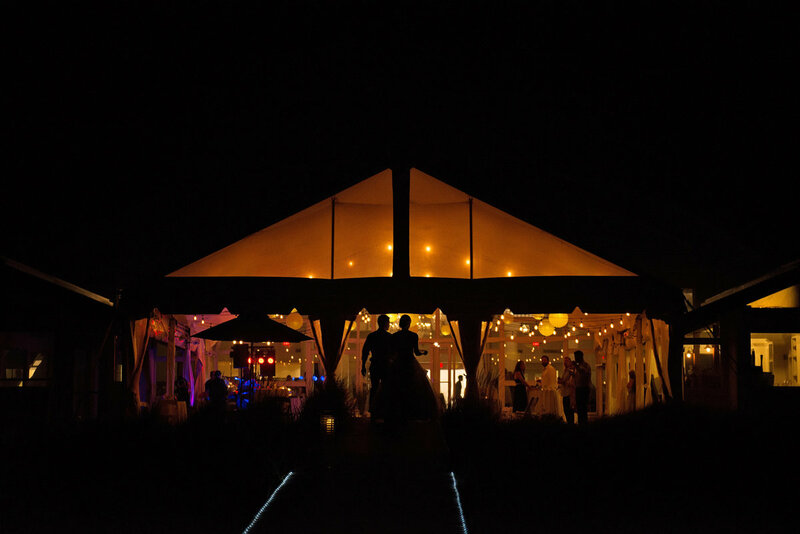 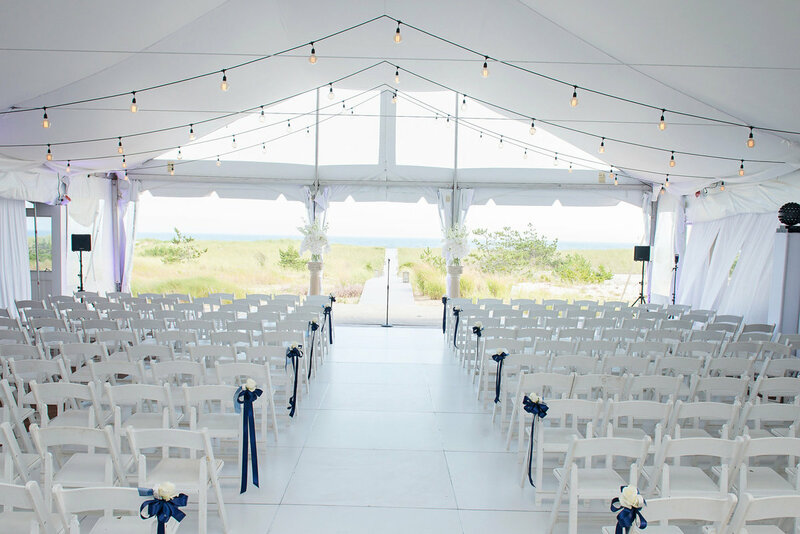 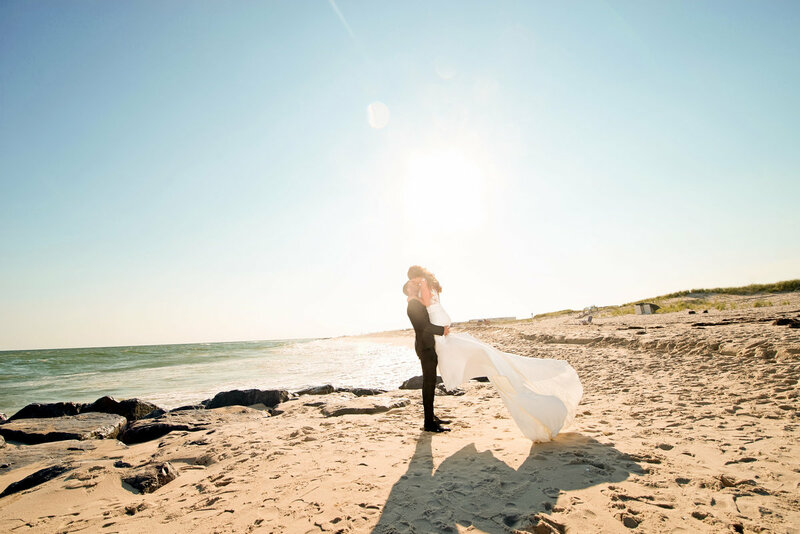 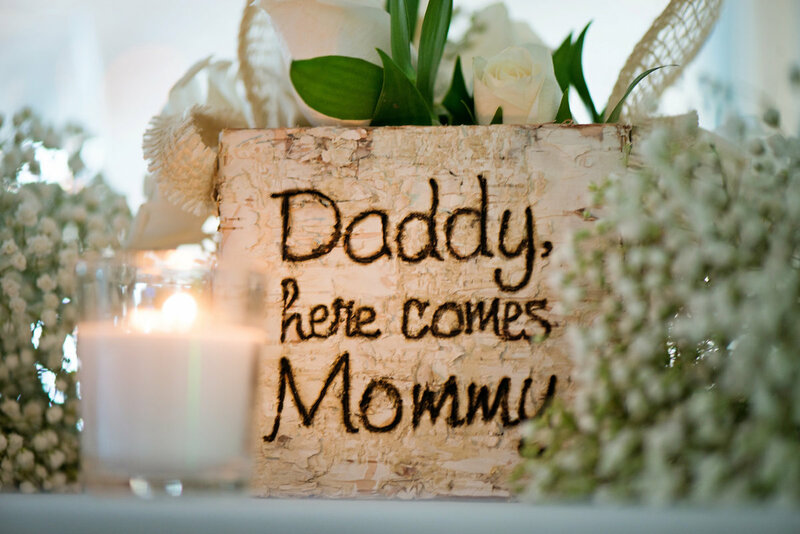 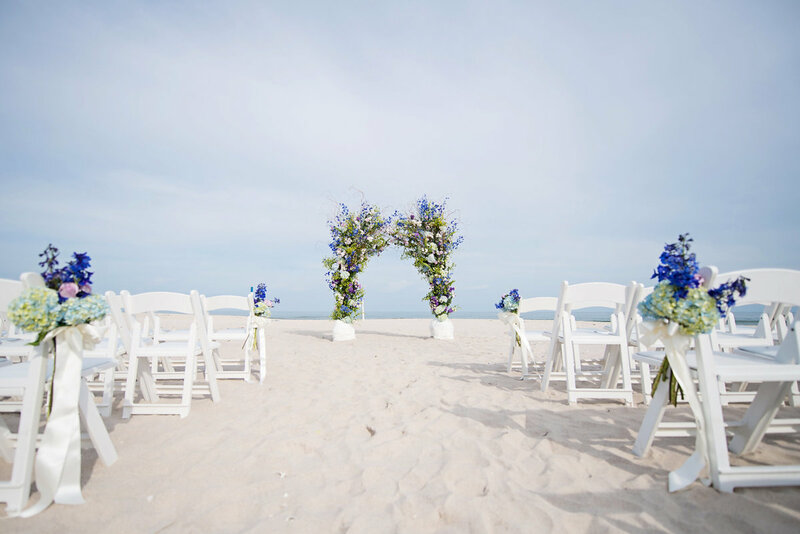 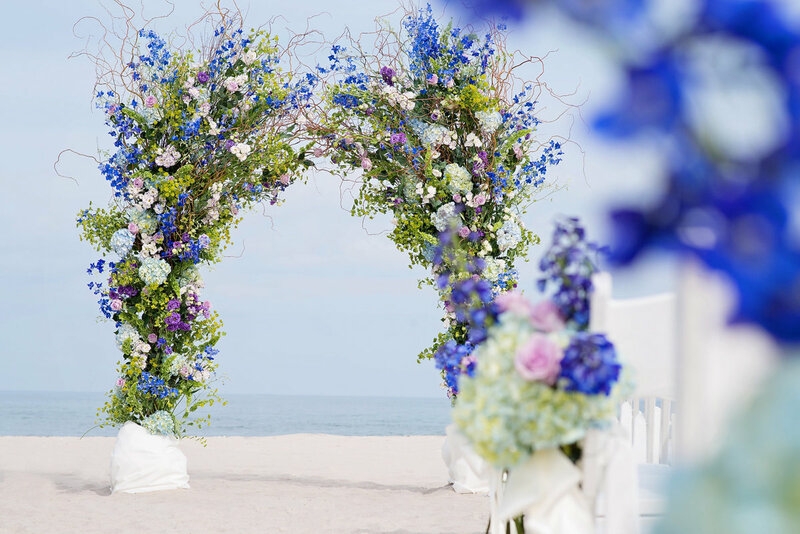 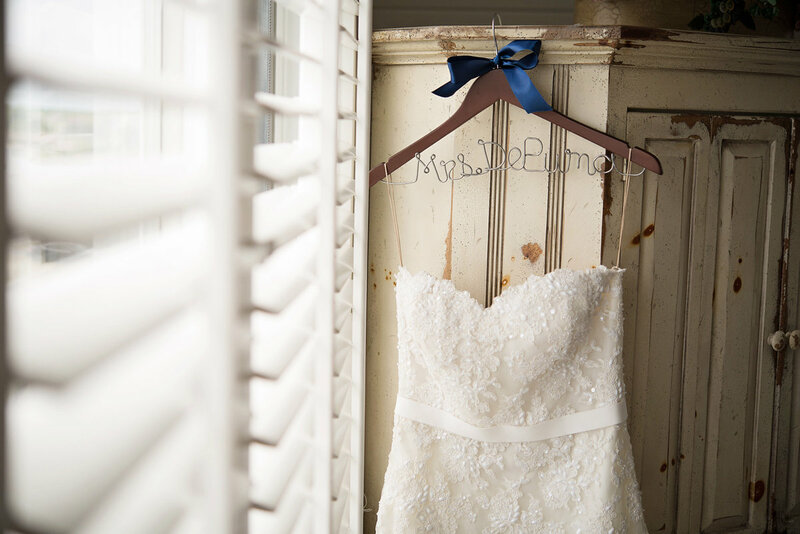 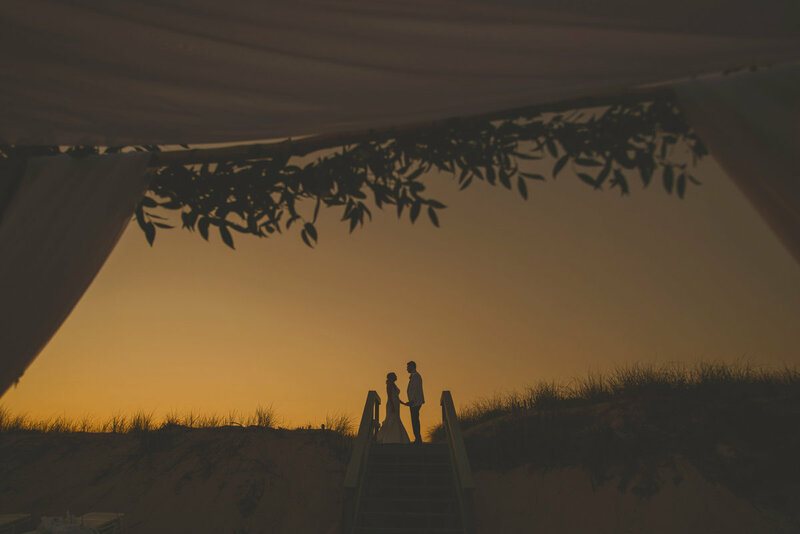 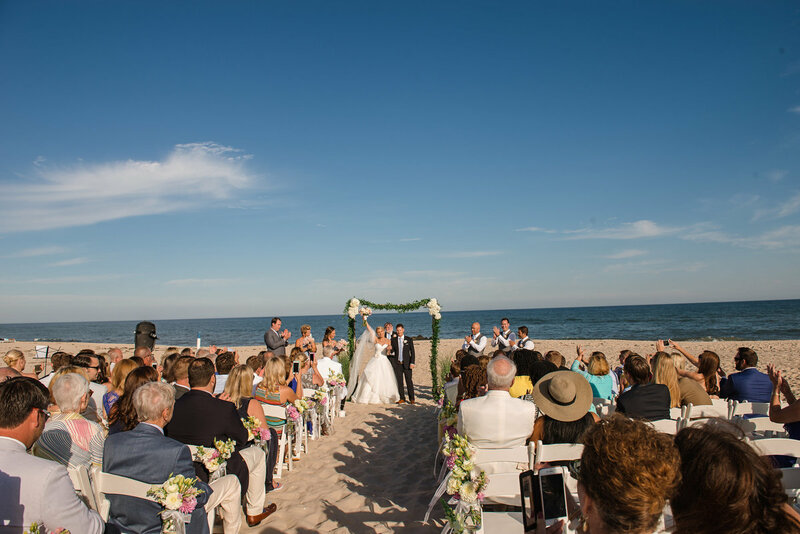 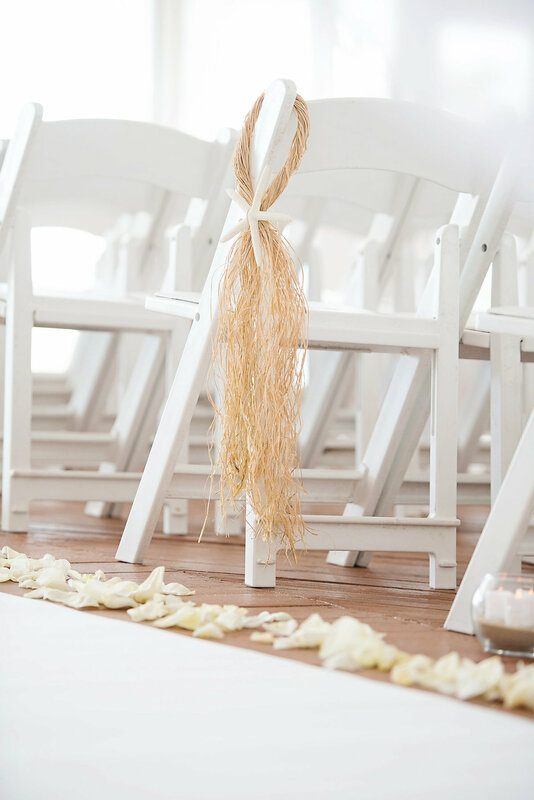 The venue features hotel rooms which can be used as bridal suites, a bridal suite, outdoor ceremony (on the beach!) 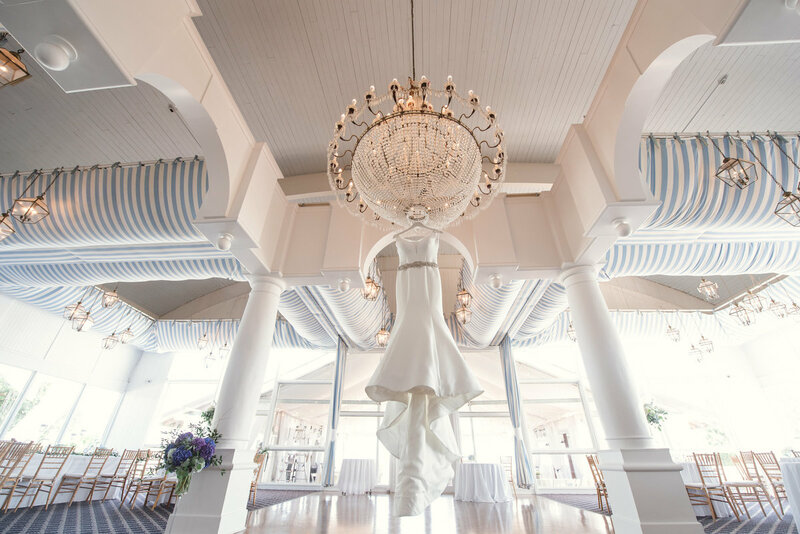 and a beautiful newly renovated ballroom. 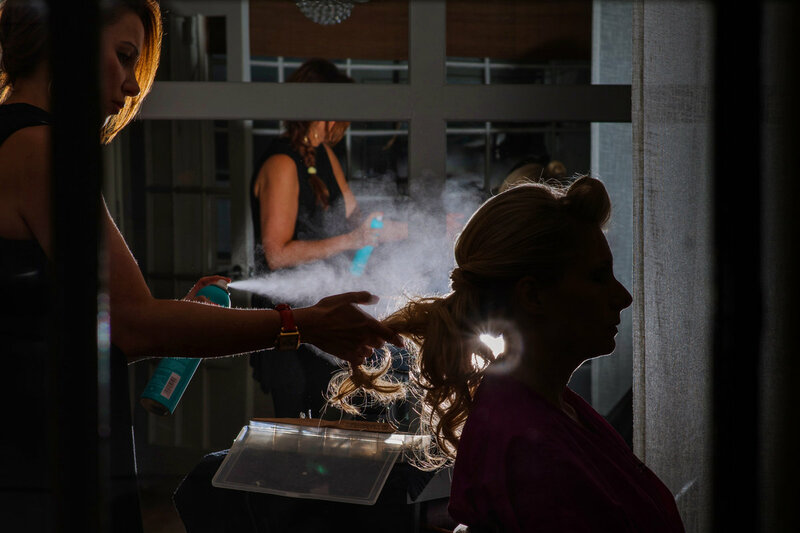 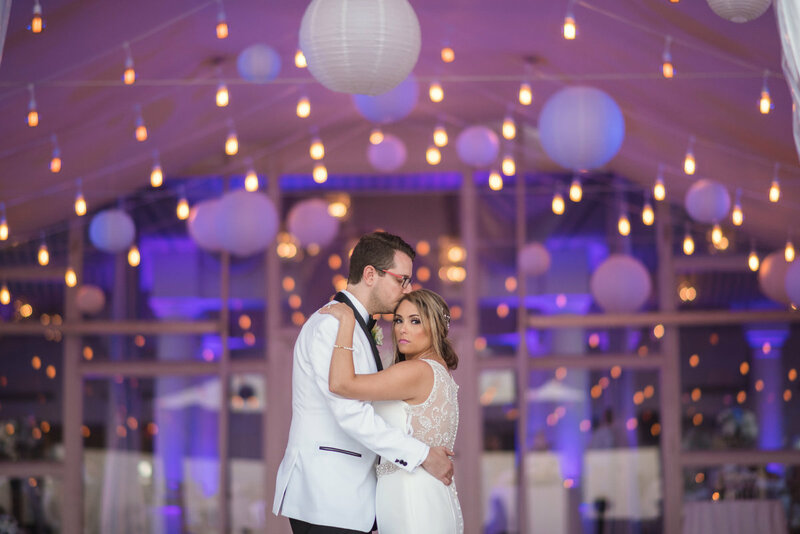 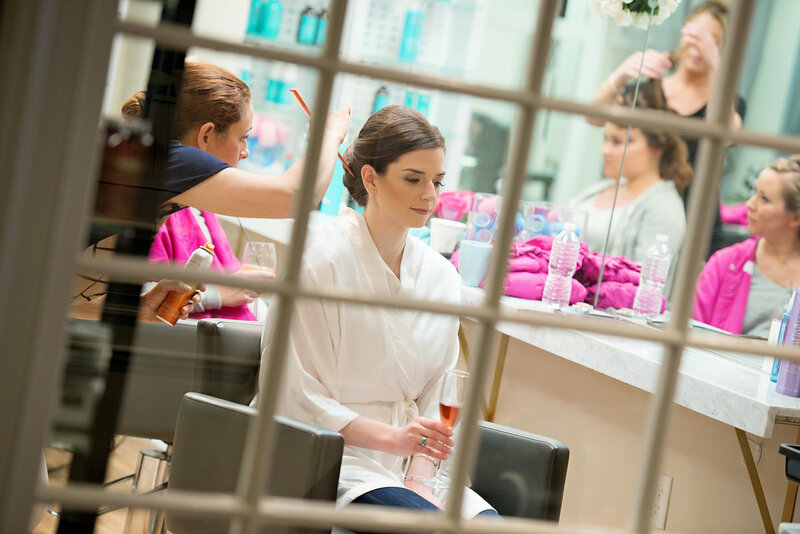 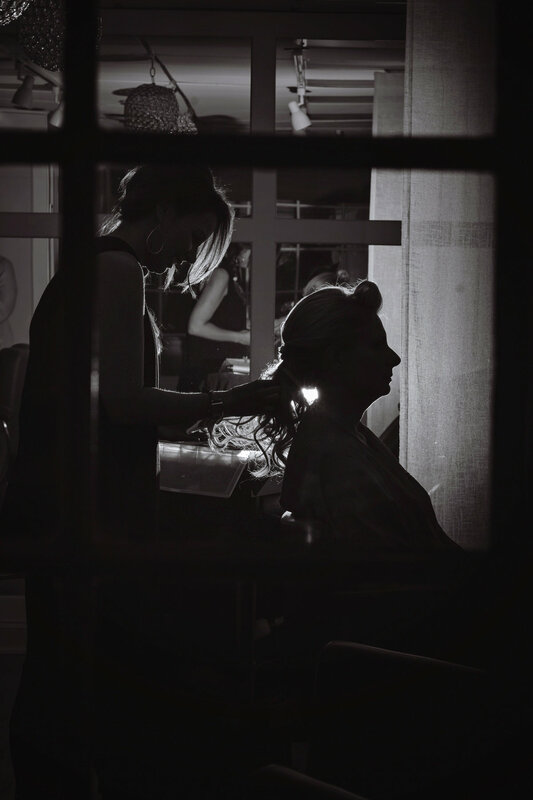 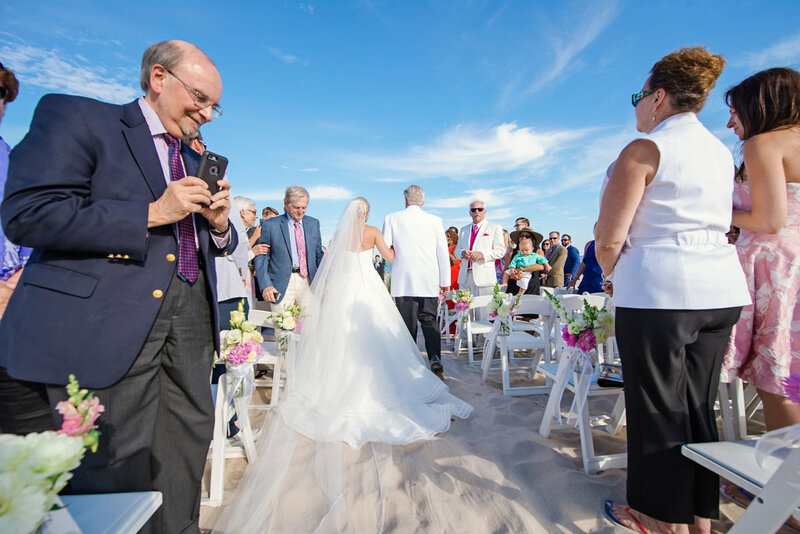 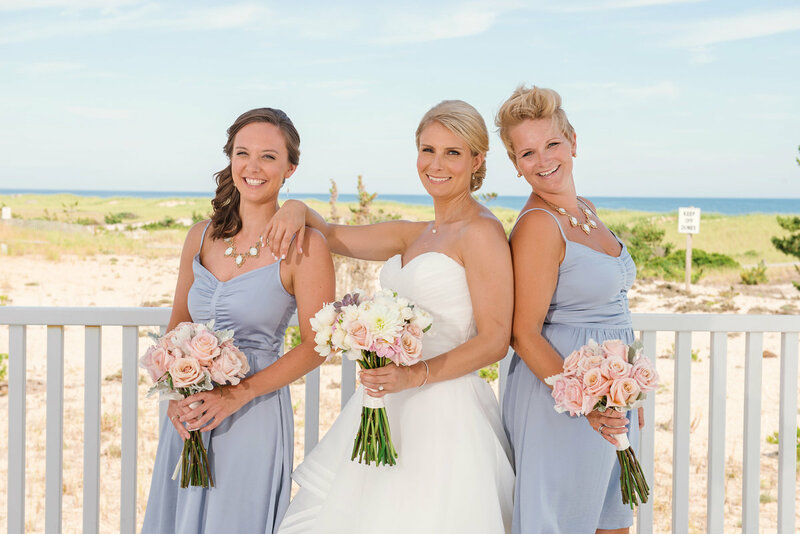 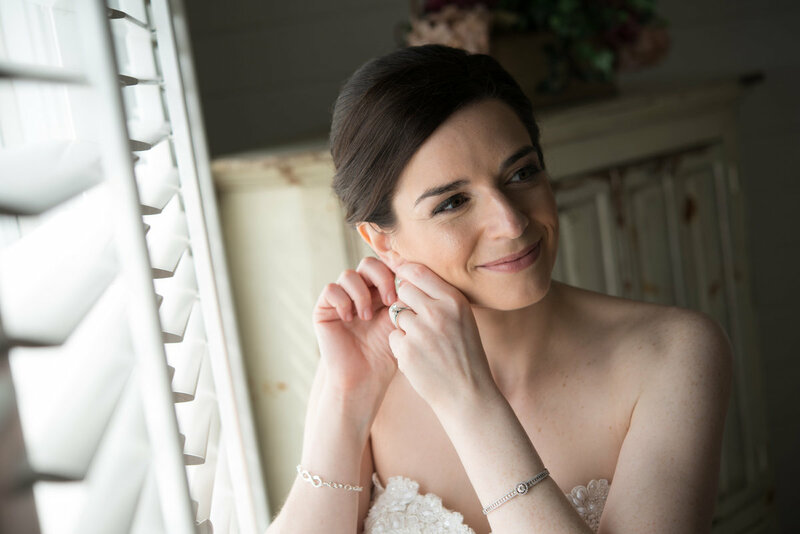 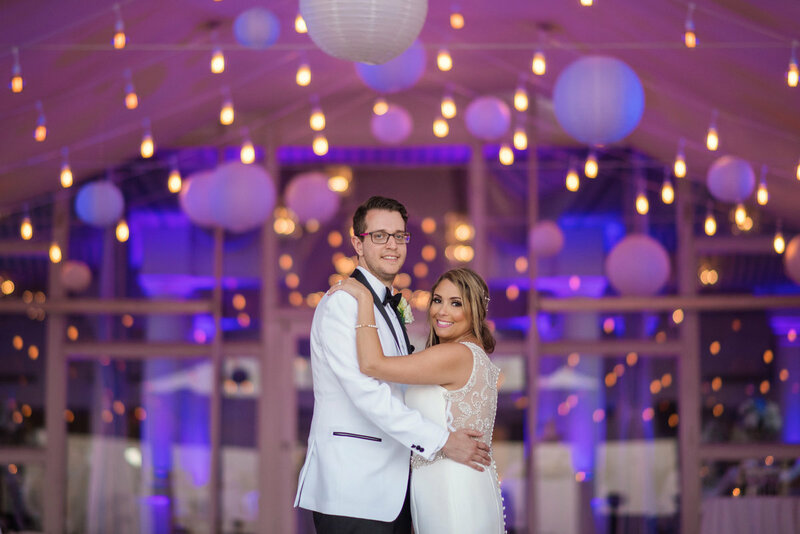 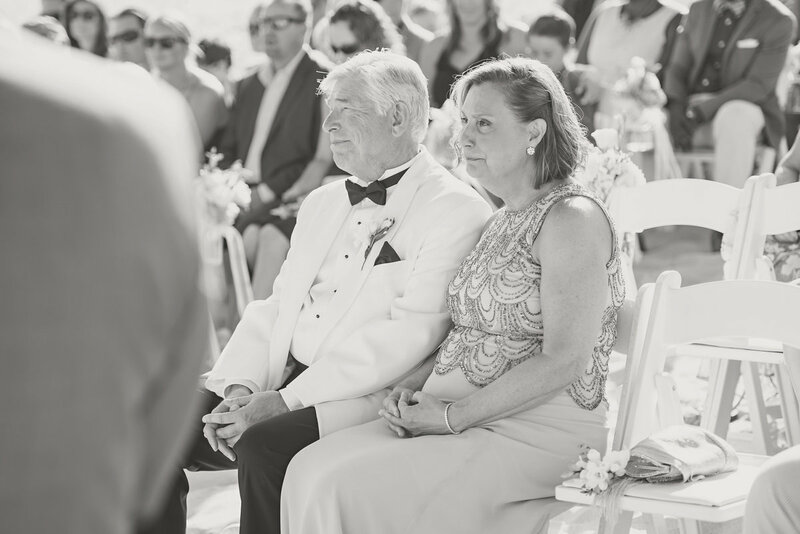 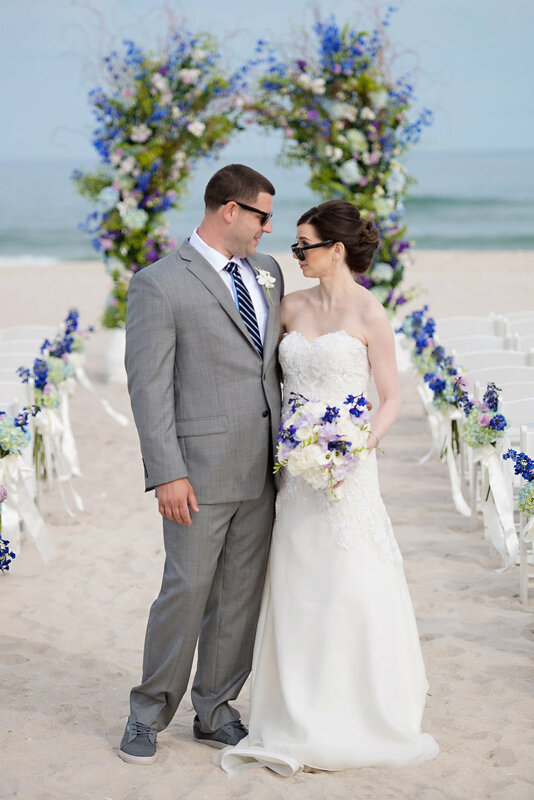 Over the years we have had the pleasure of capturing many weddings at Oceanbleu in Westhamptons, one of which was Tara Rosenblum from Chanel 12. 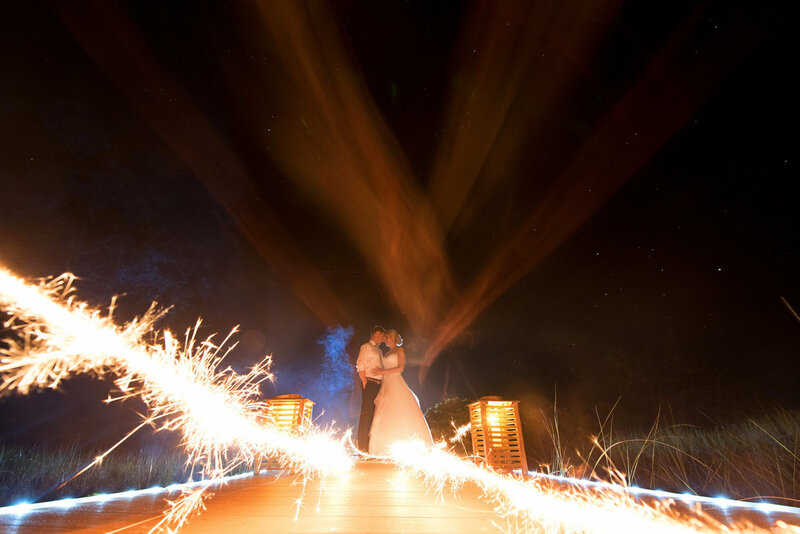 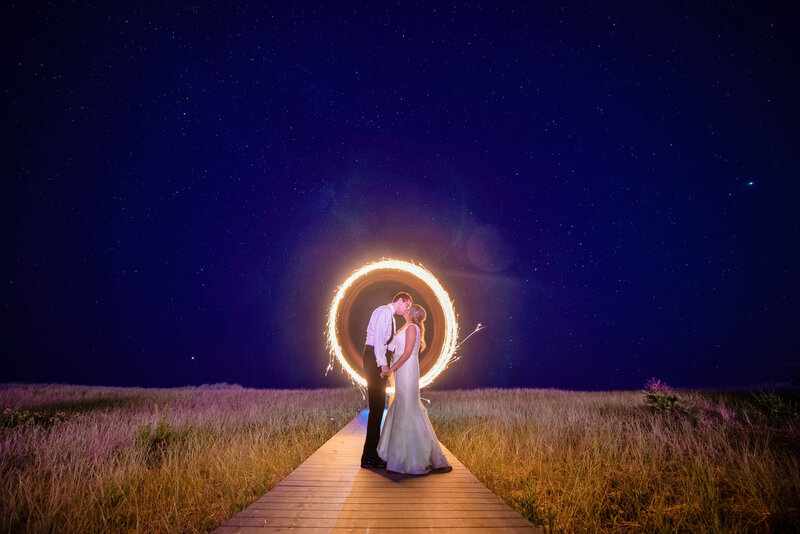 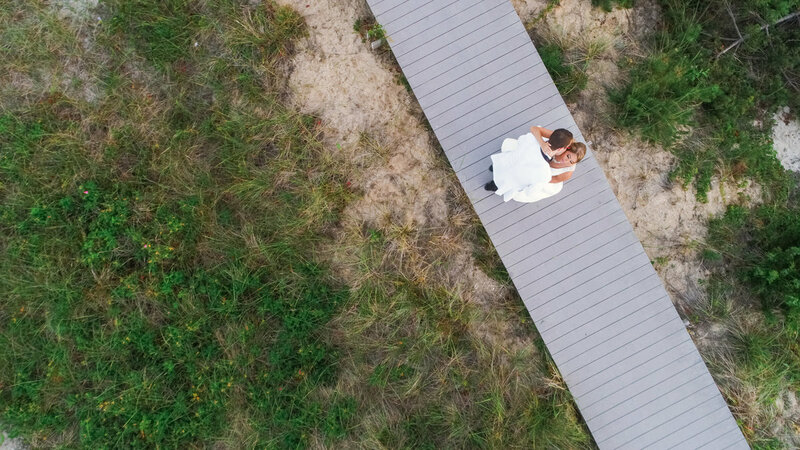 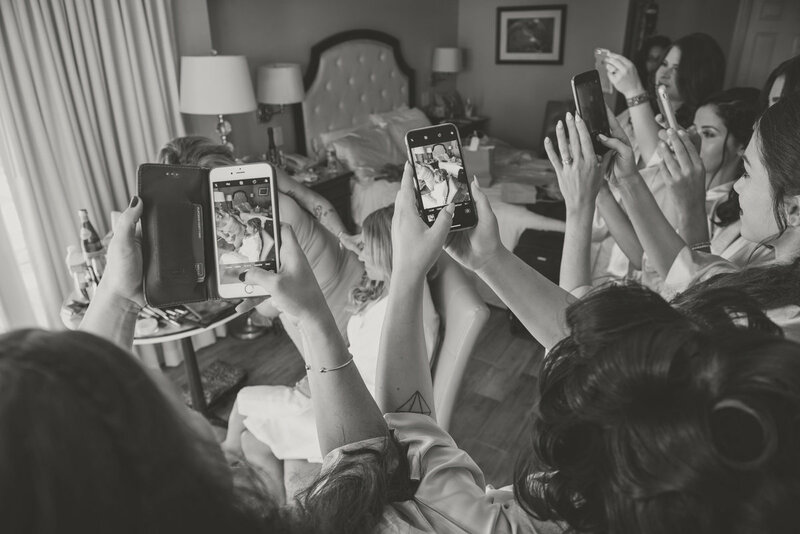 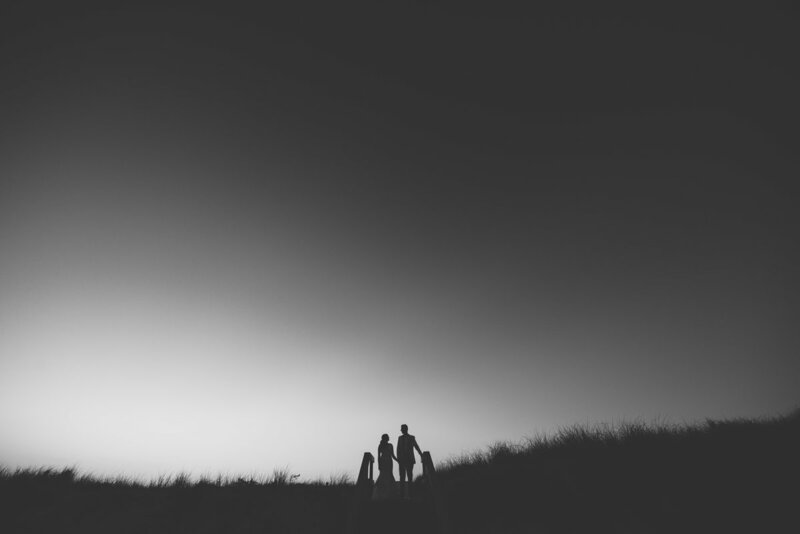 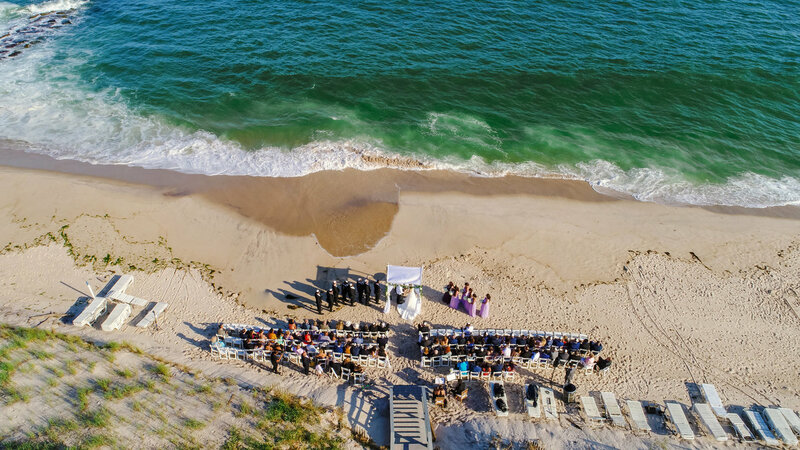 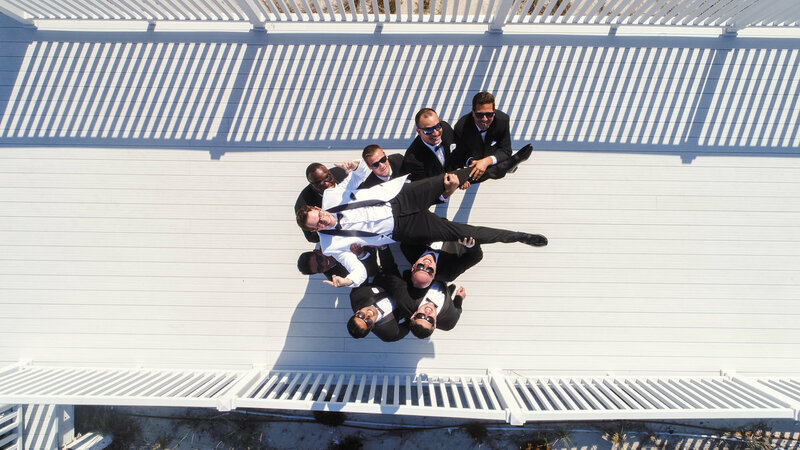 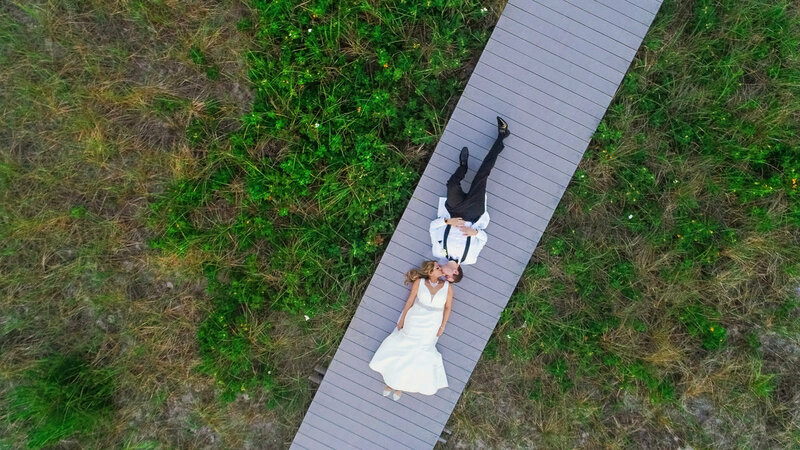 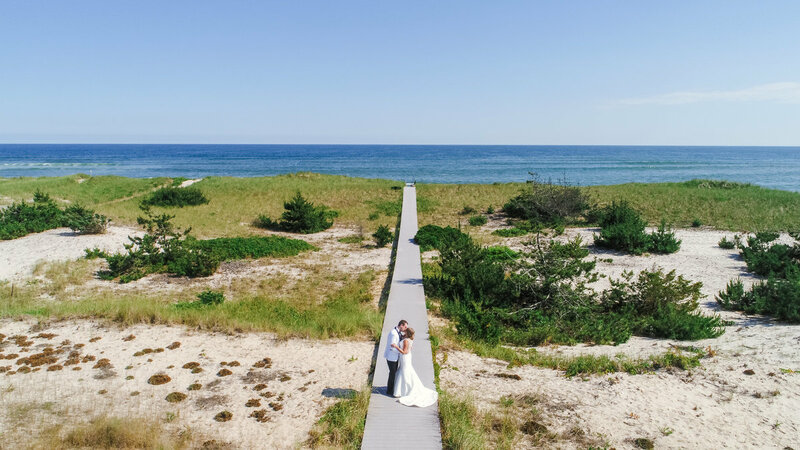 We have gathered a selection of wedding photos for you to view, along with drone photos. 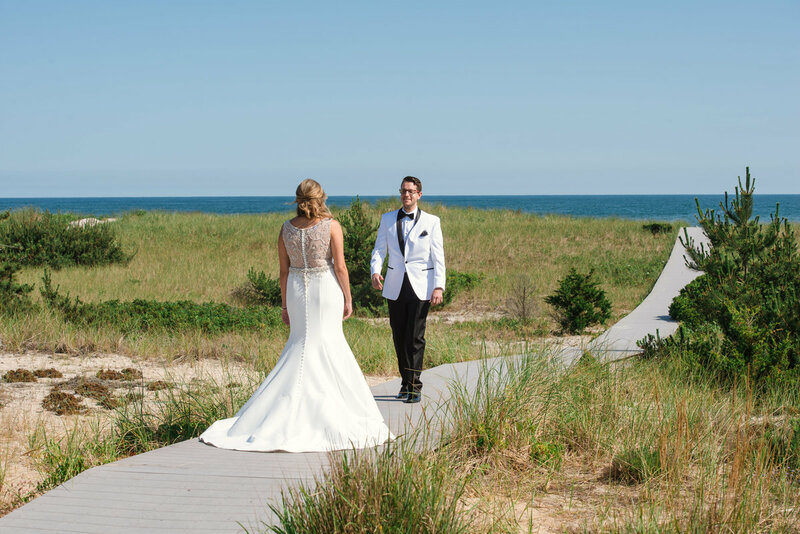 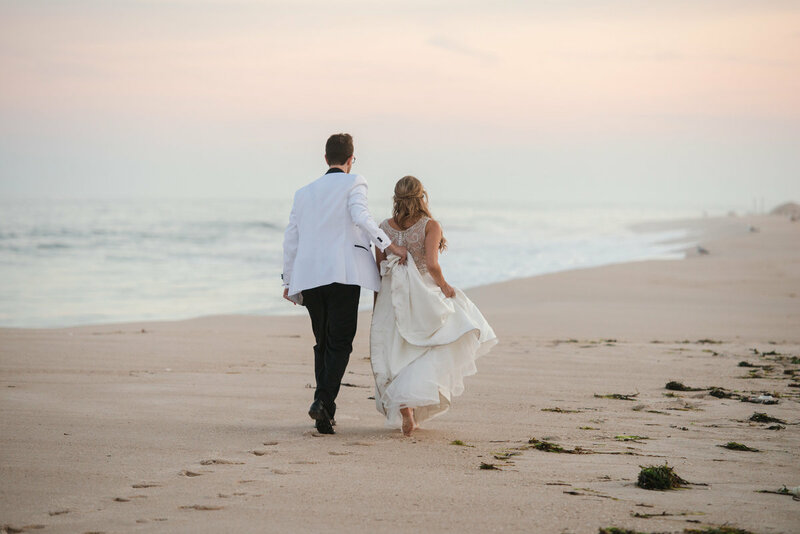 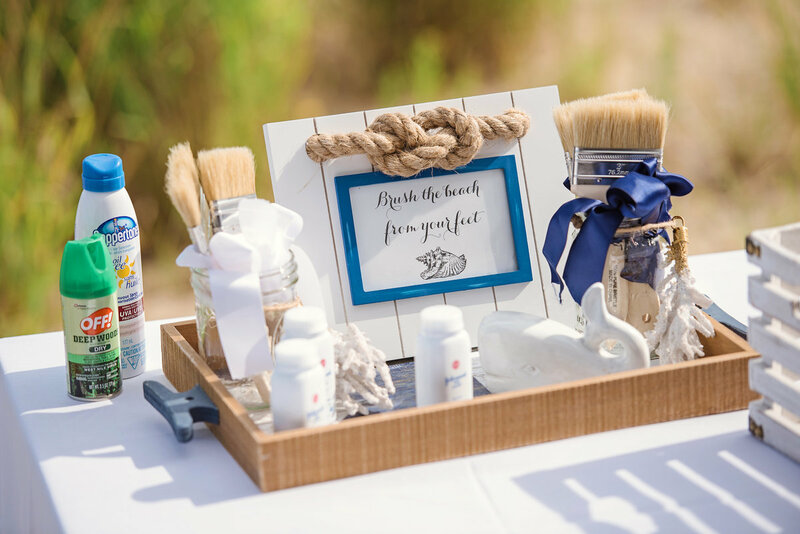 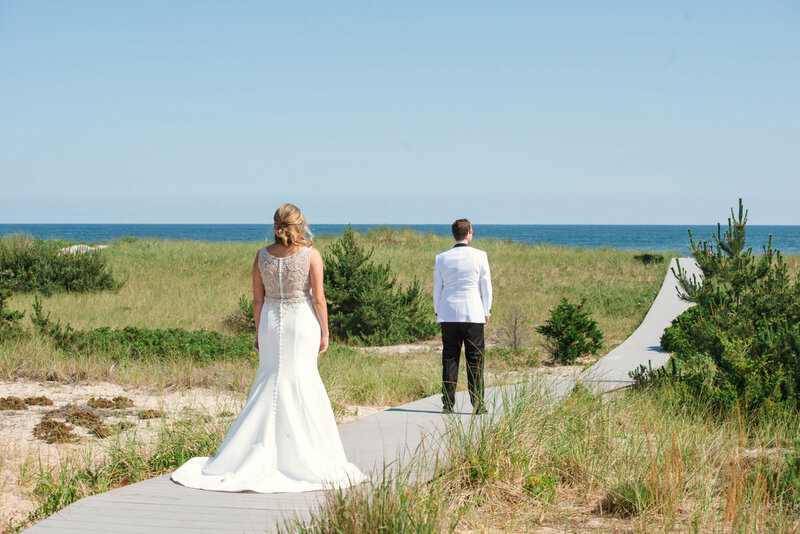 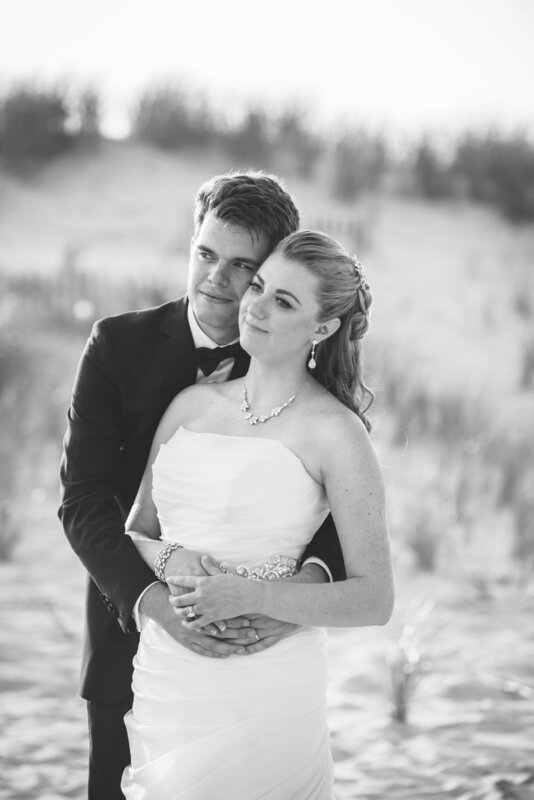 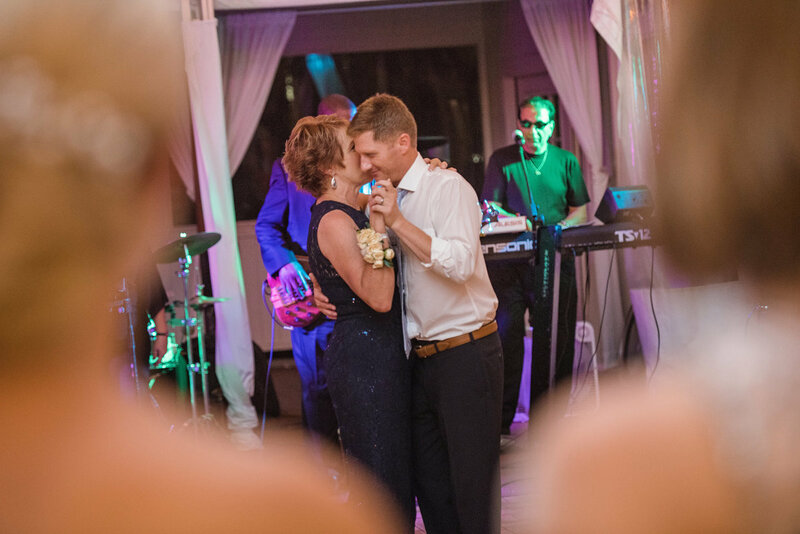 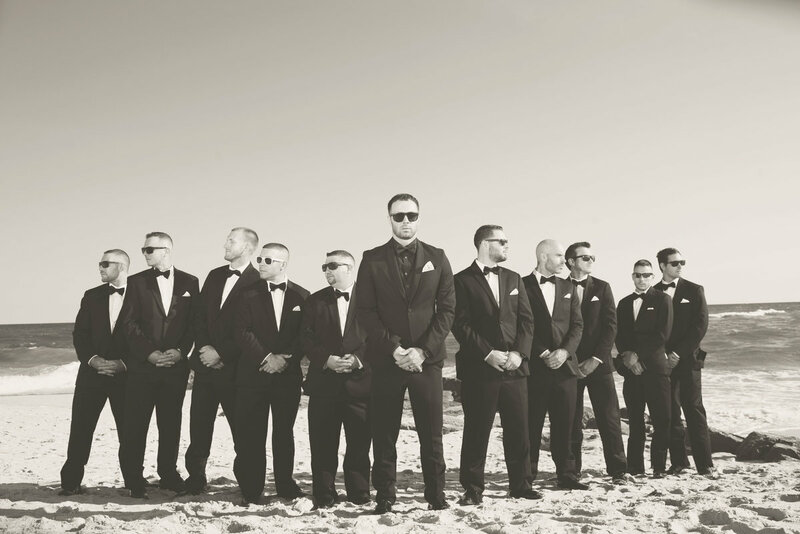 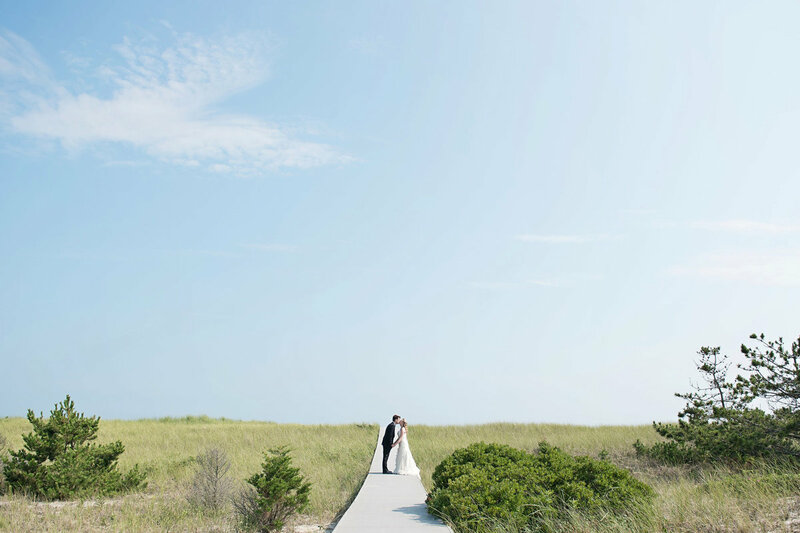 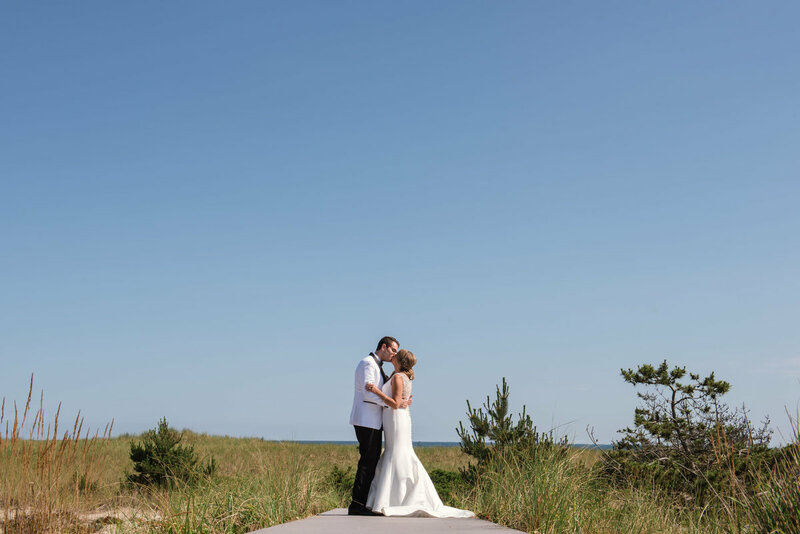 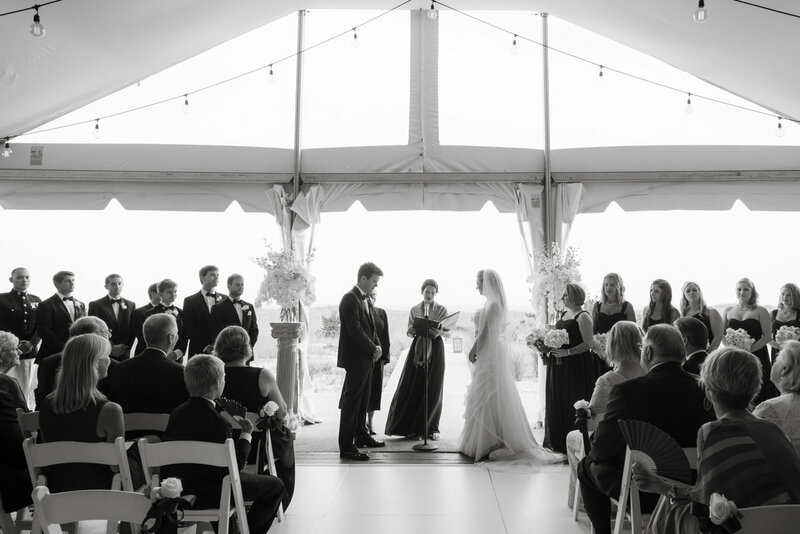 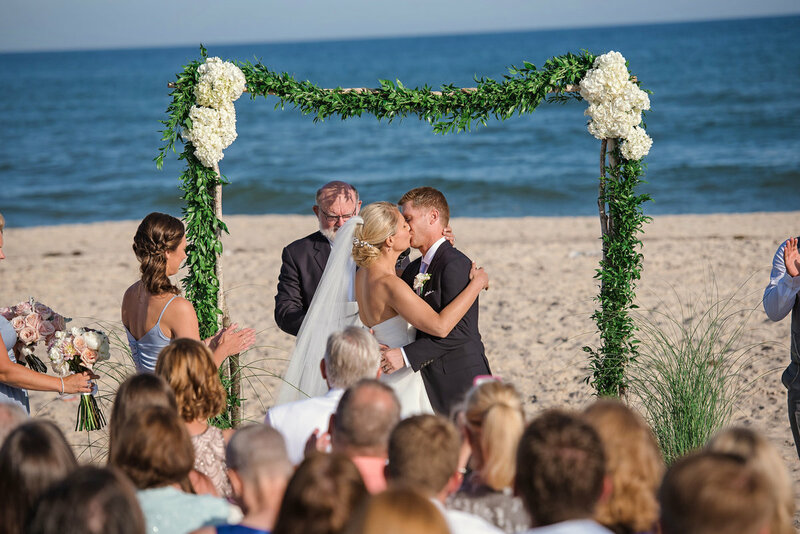 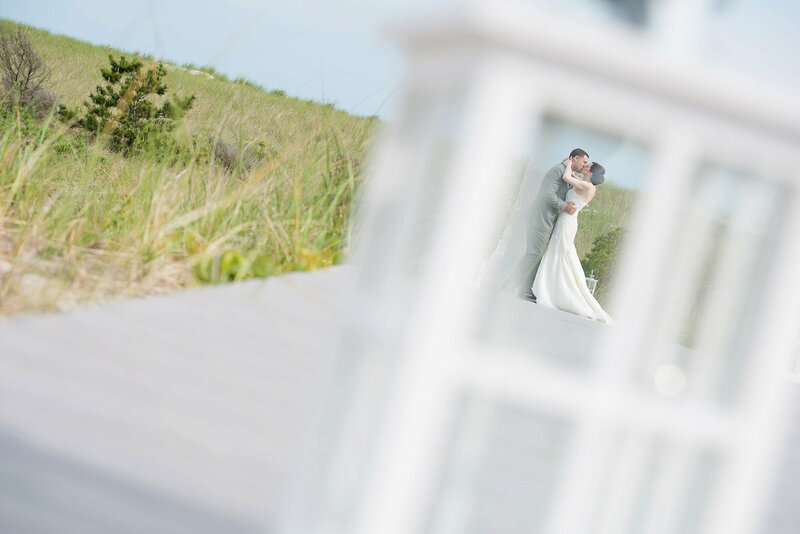 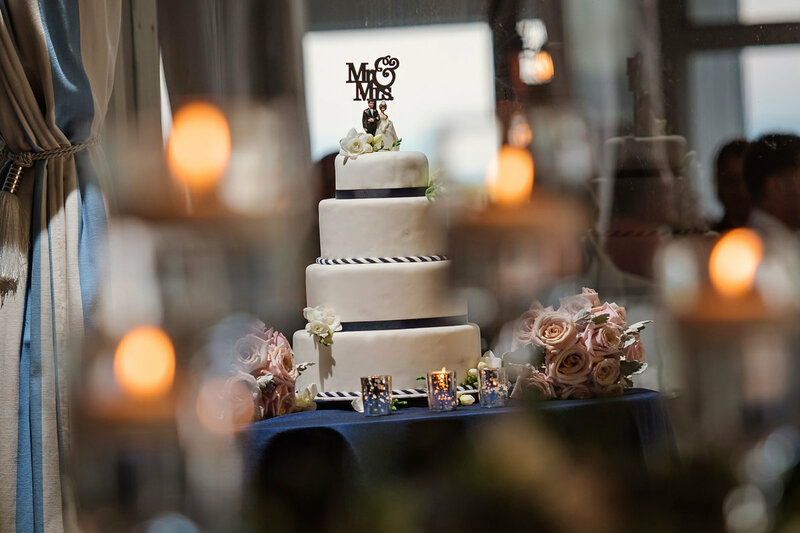 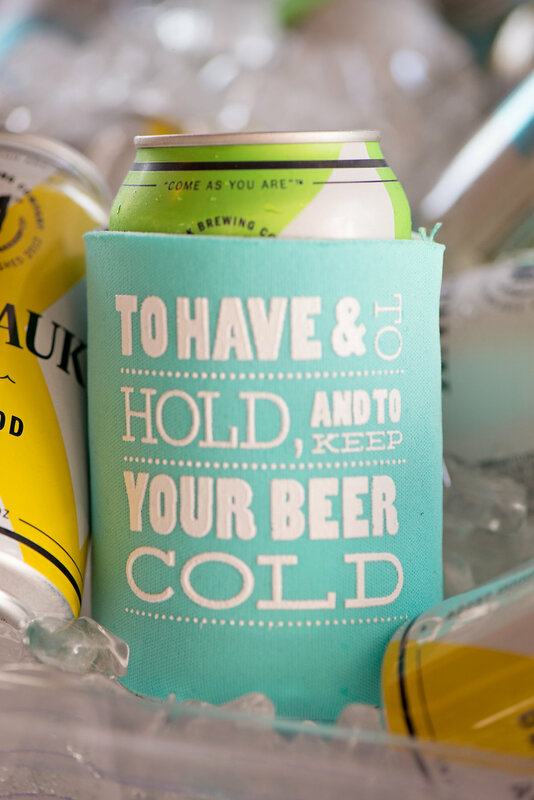 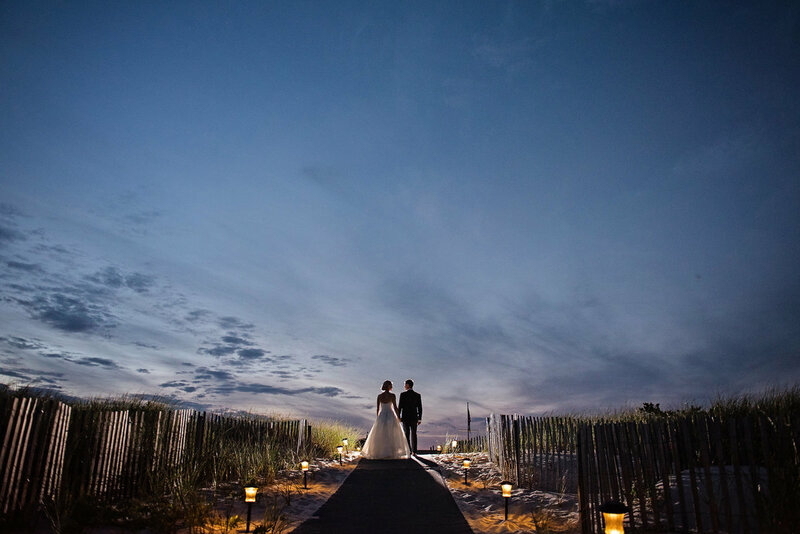 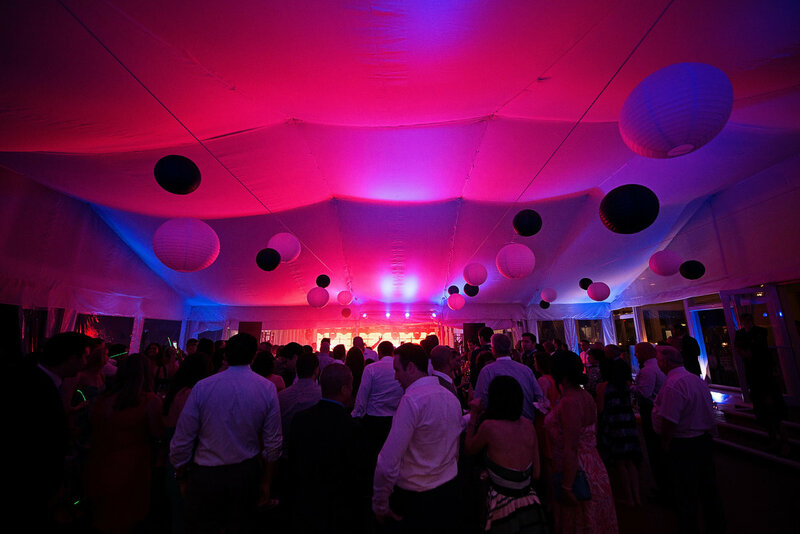 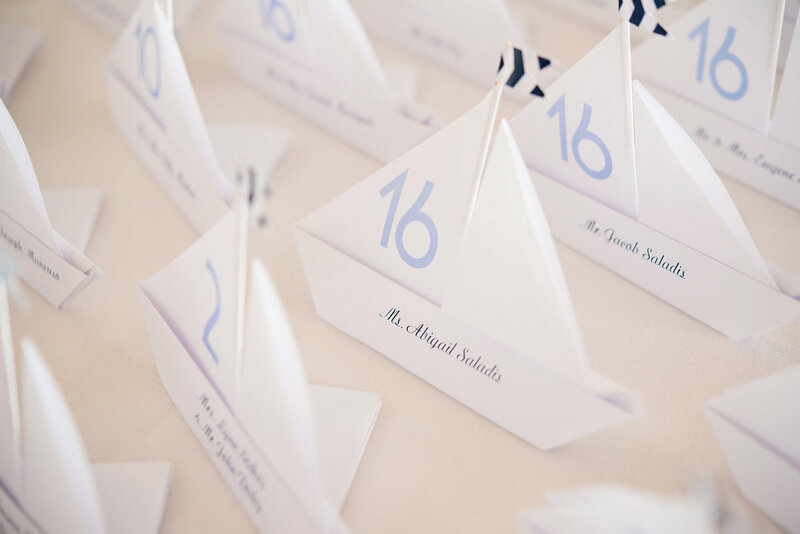 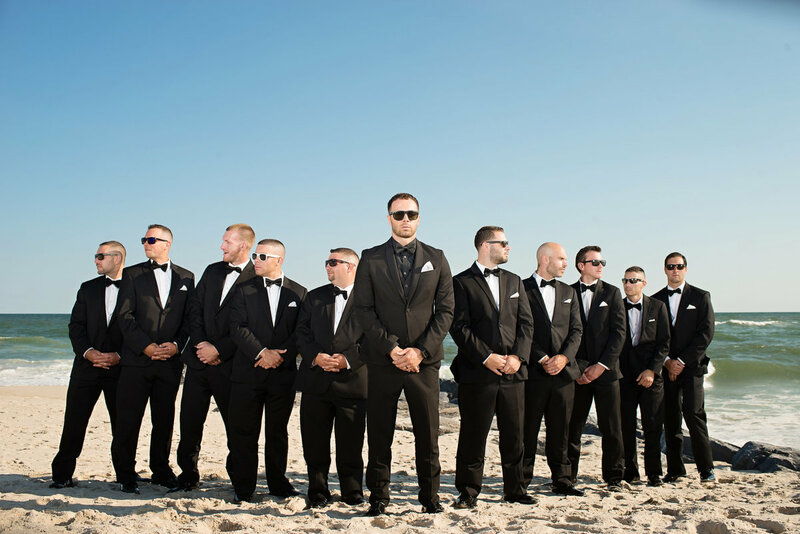 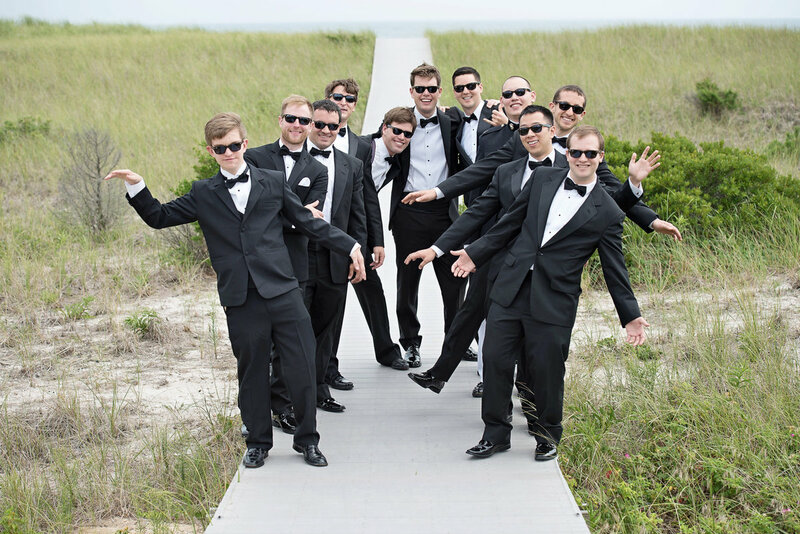 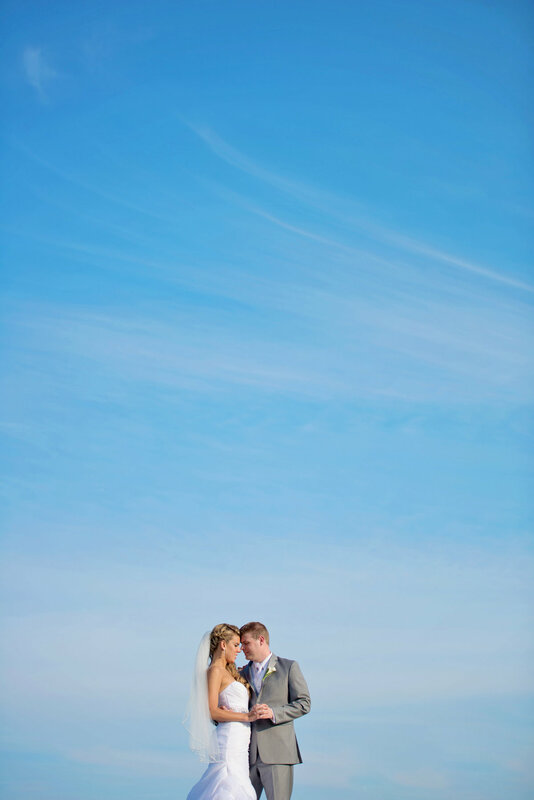 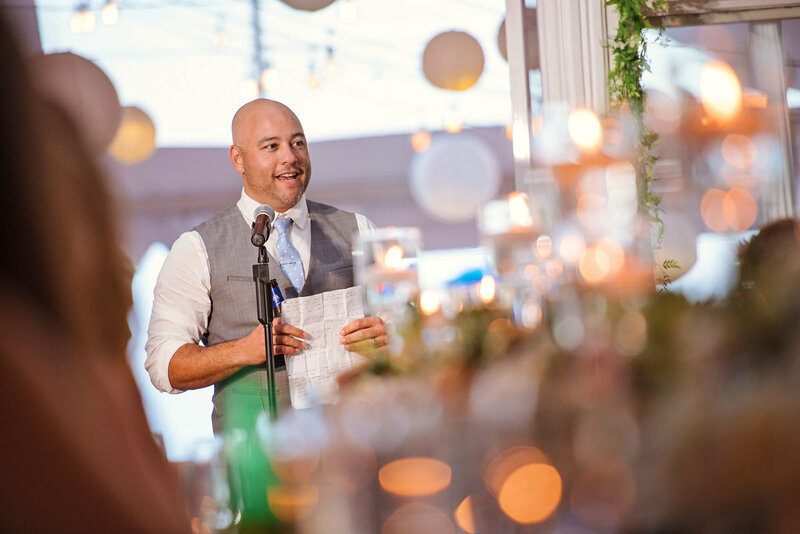 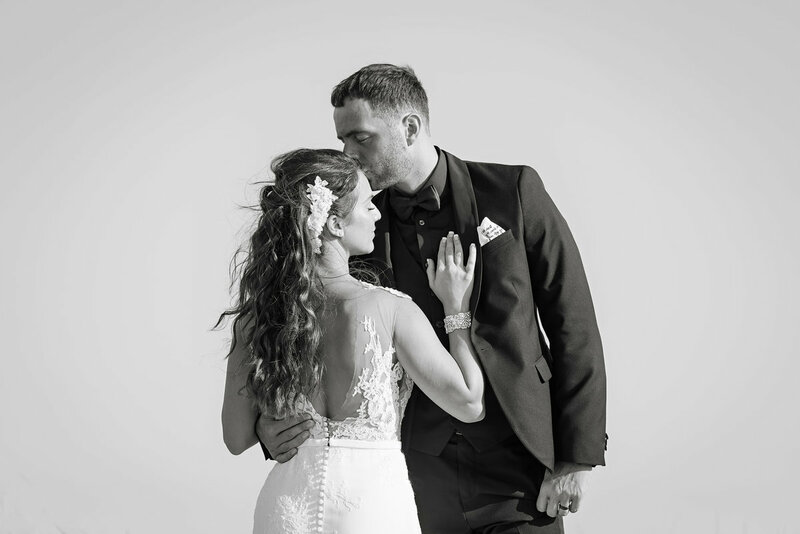 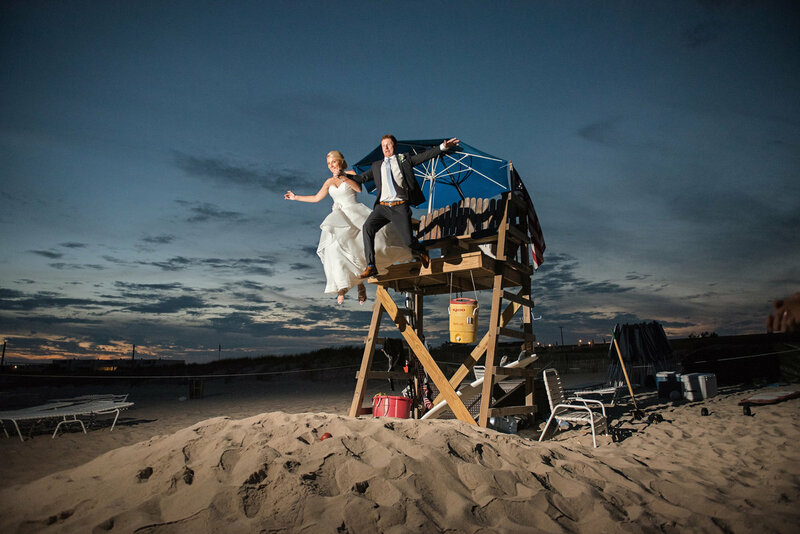 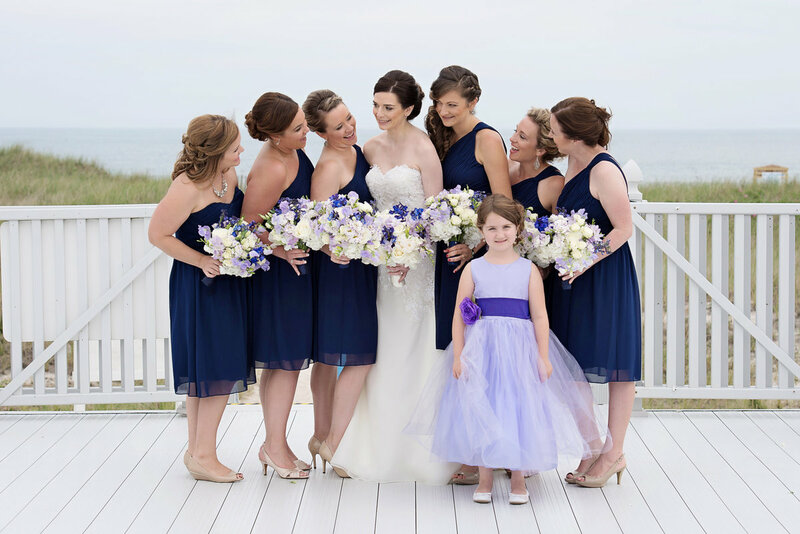 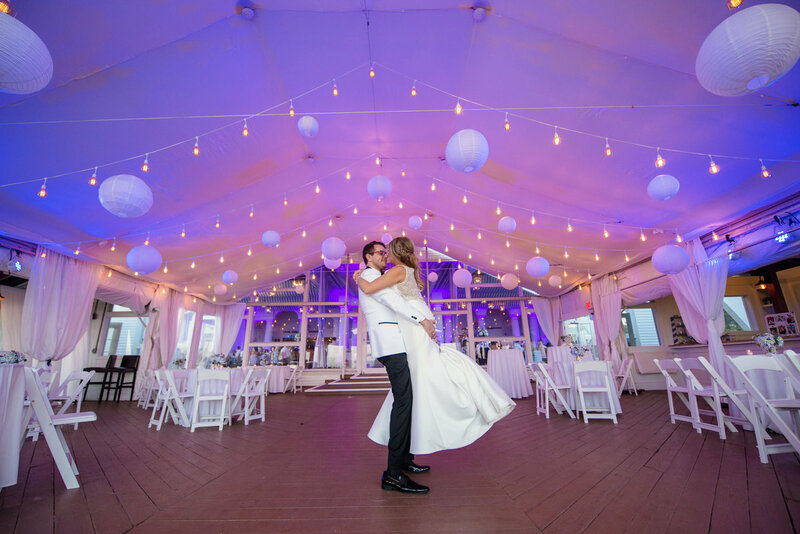 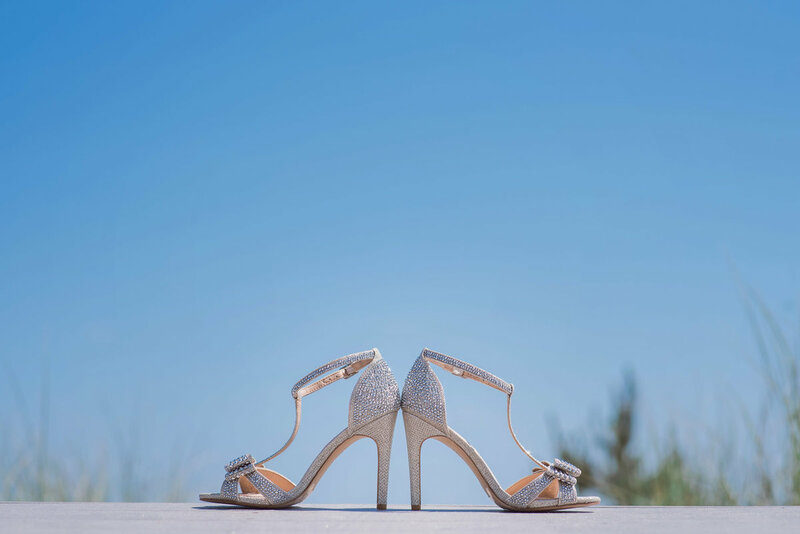 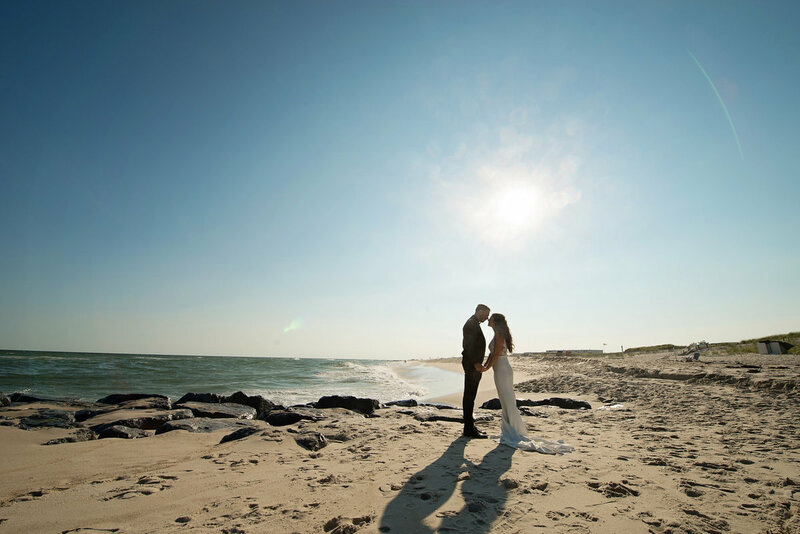 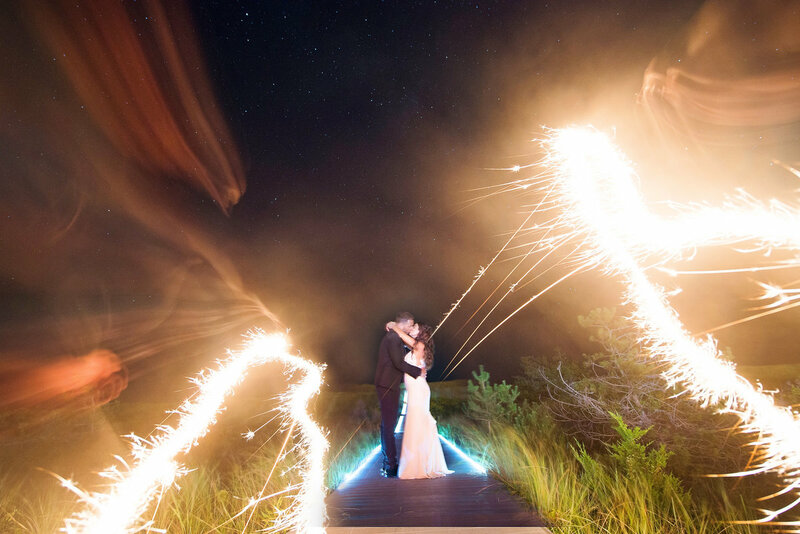 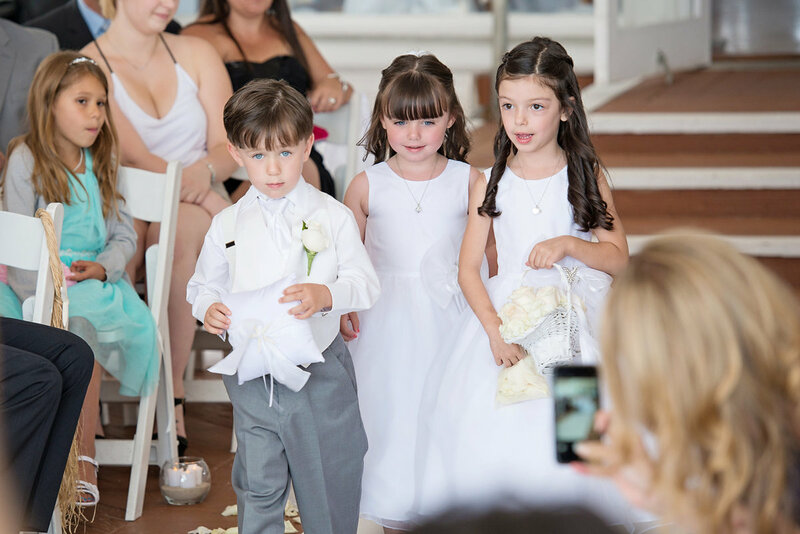 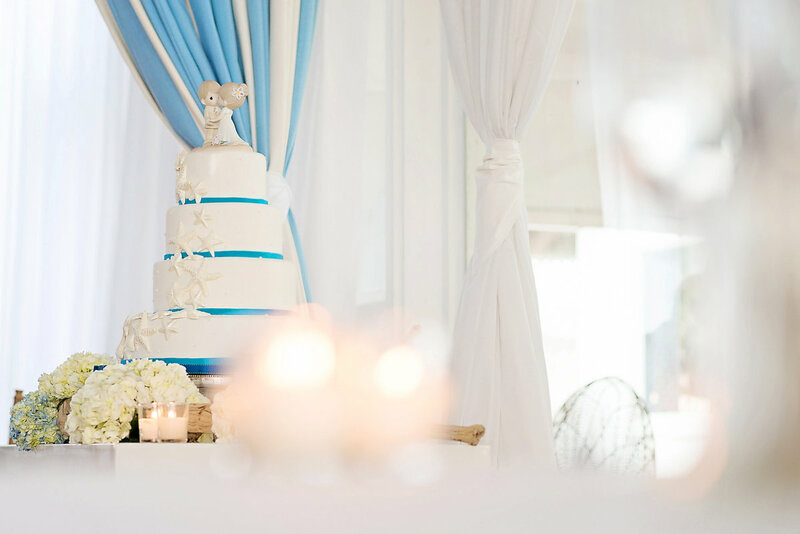 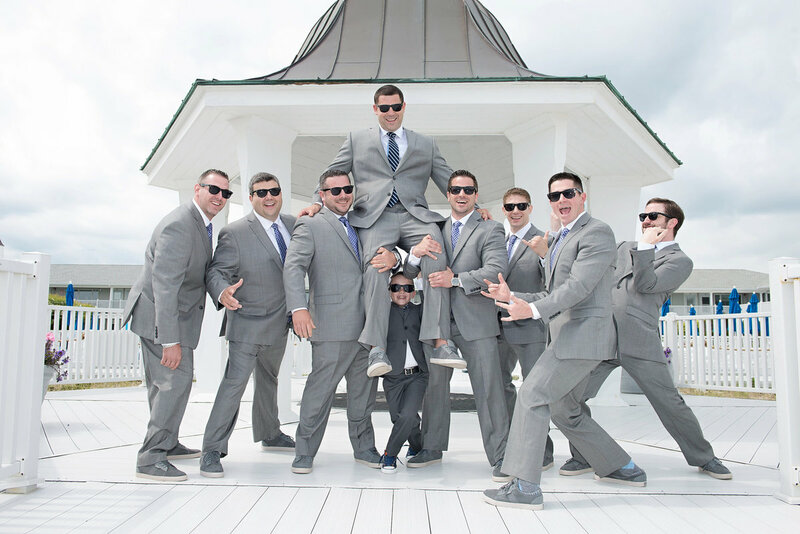 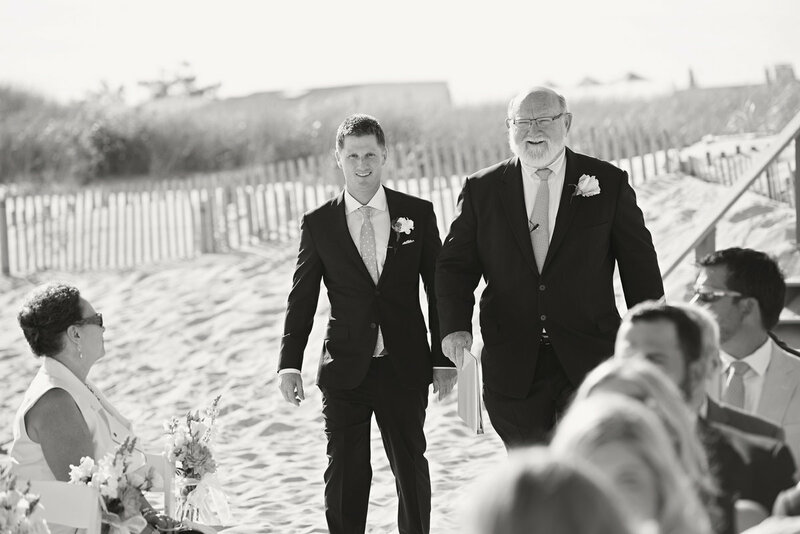 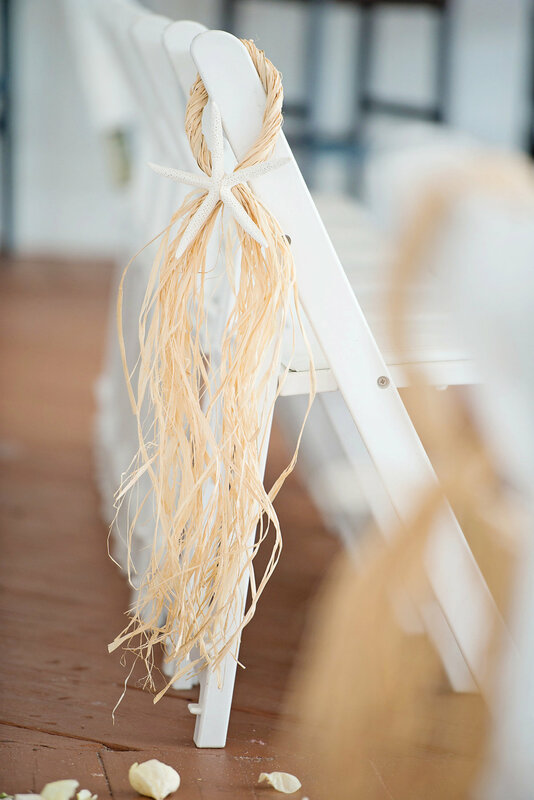 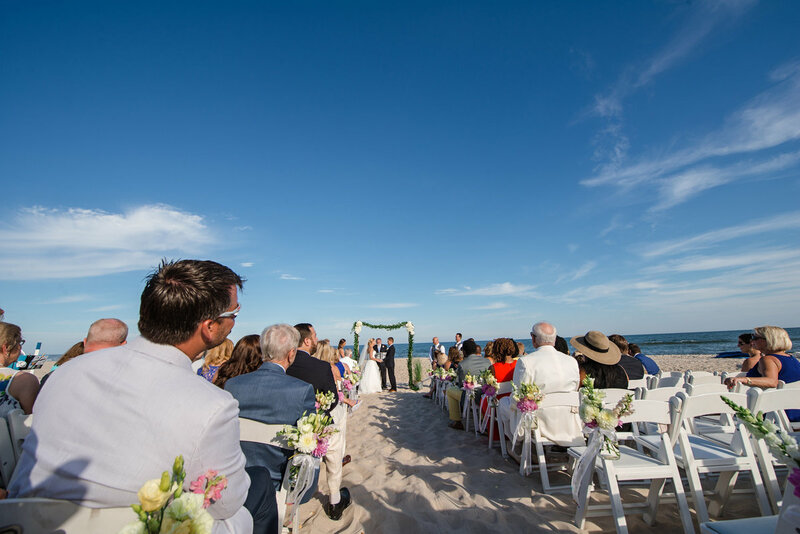 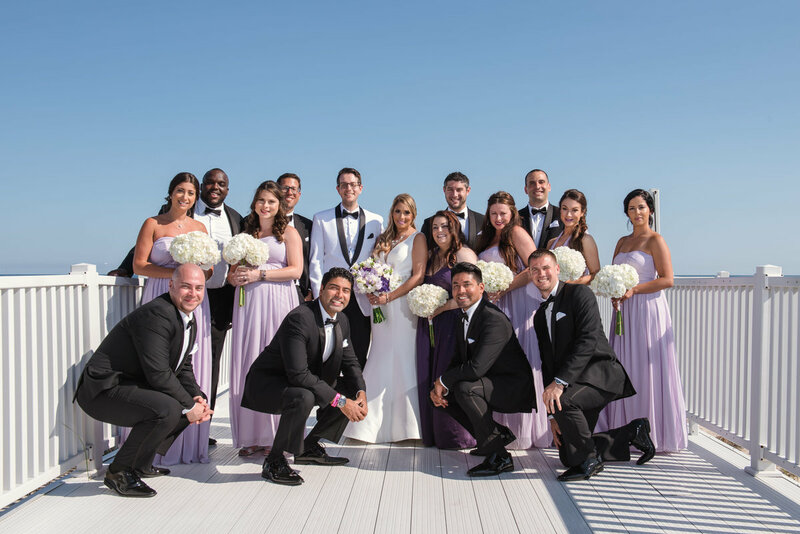 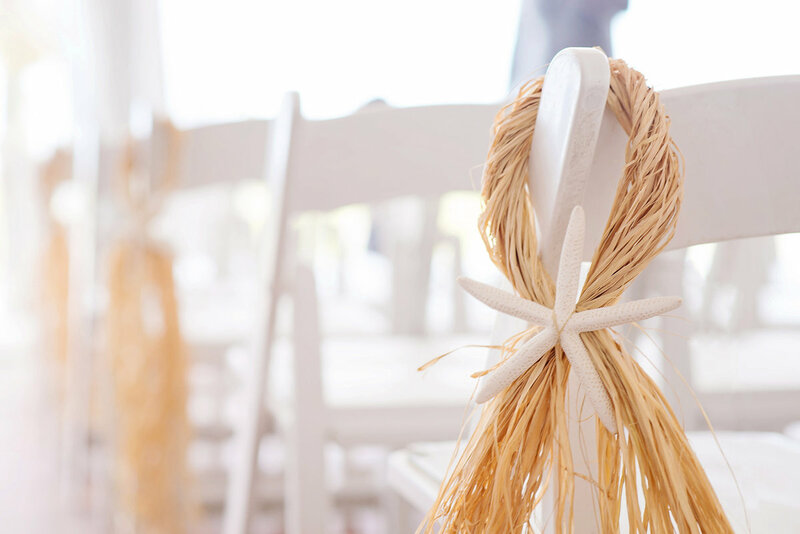 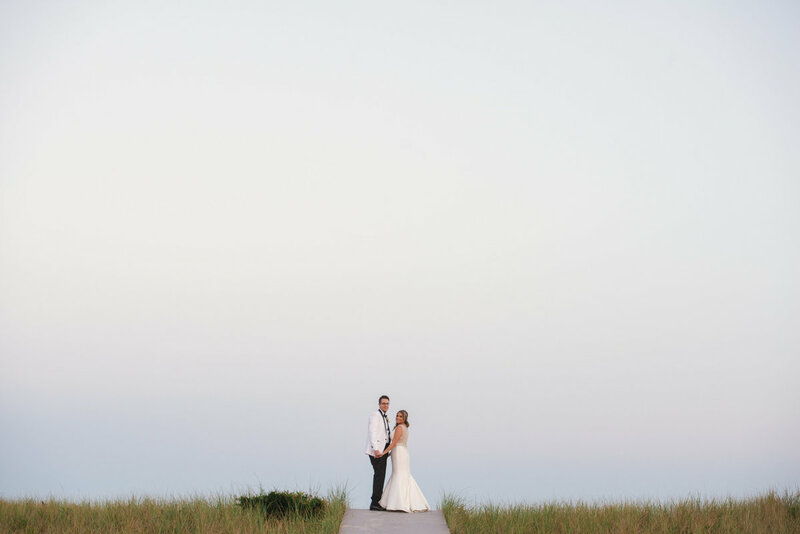 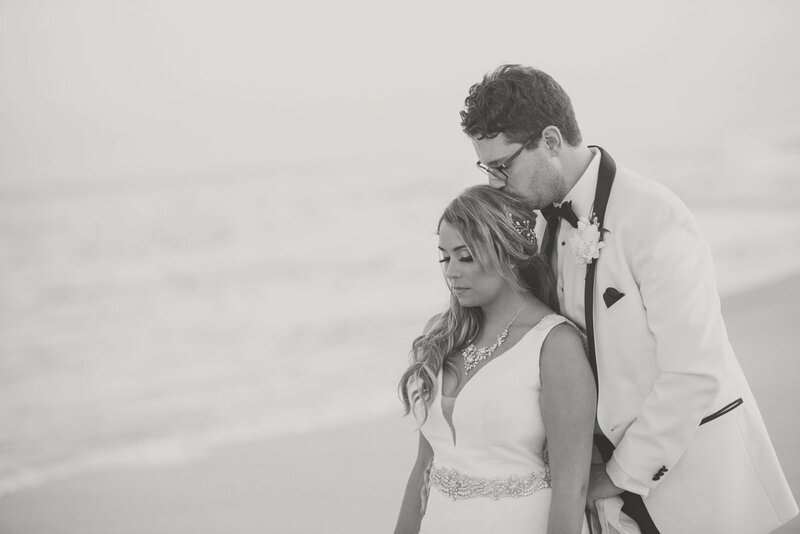 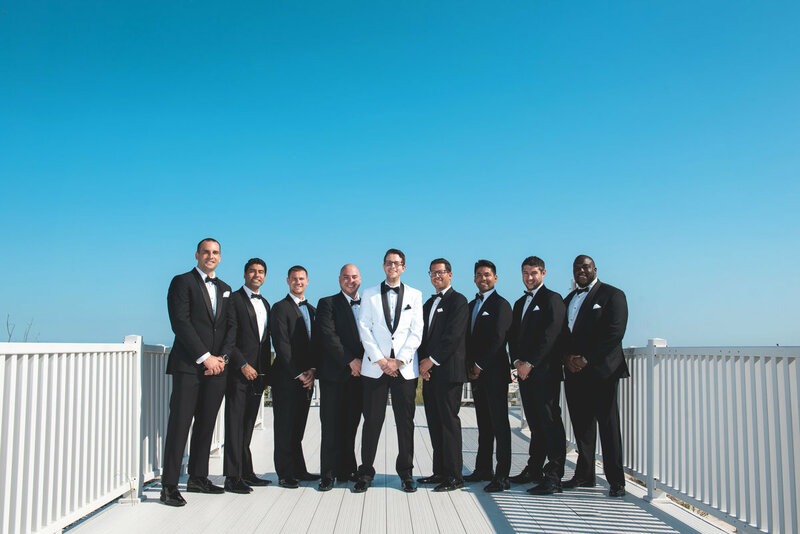 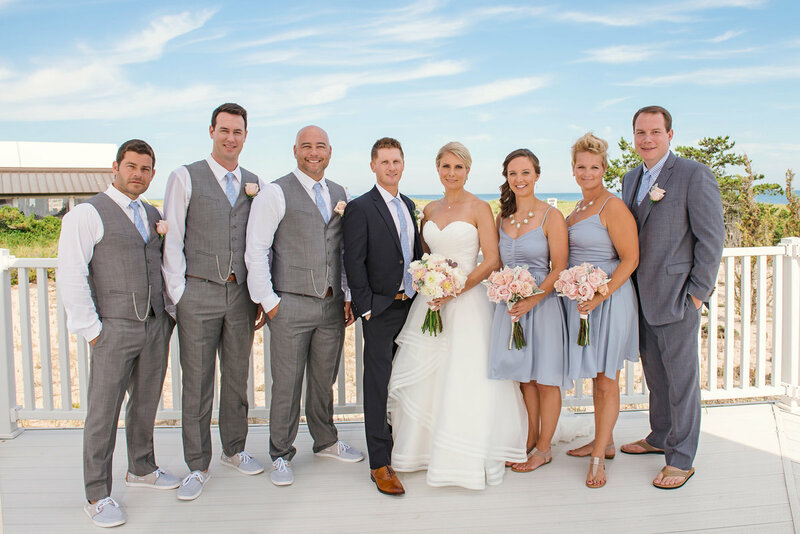 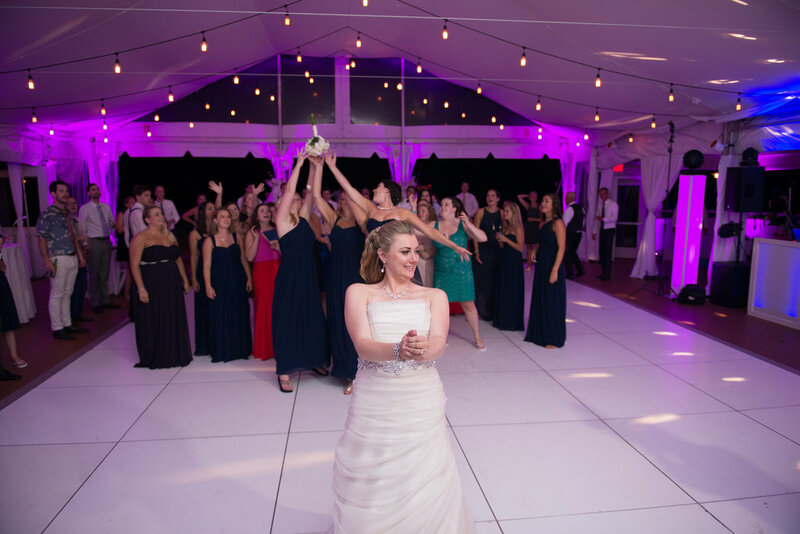 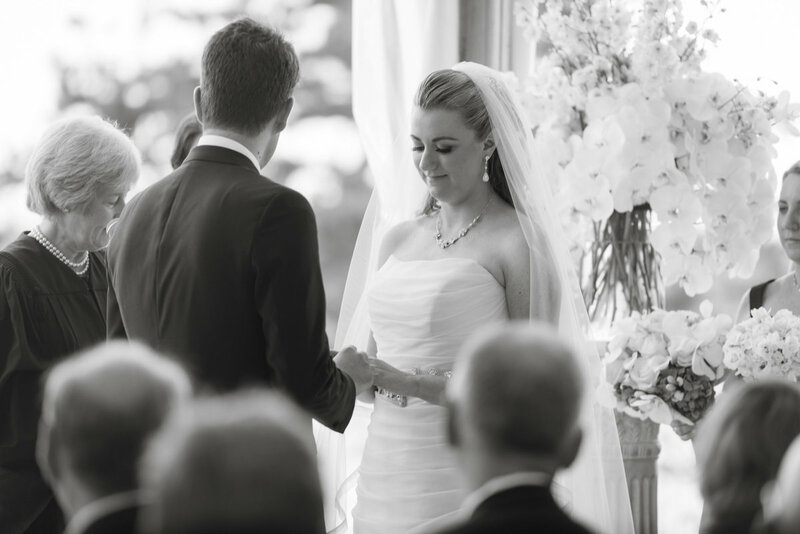 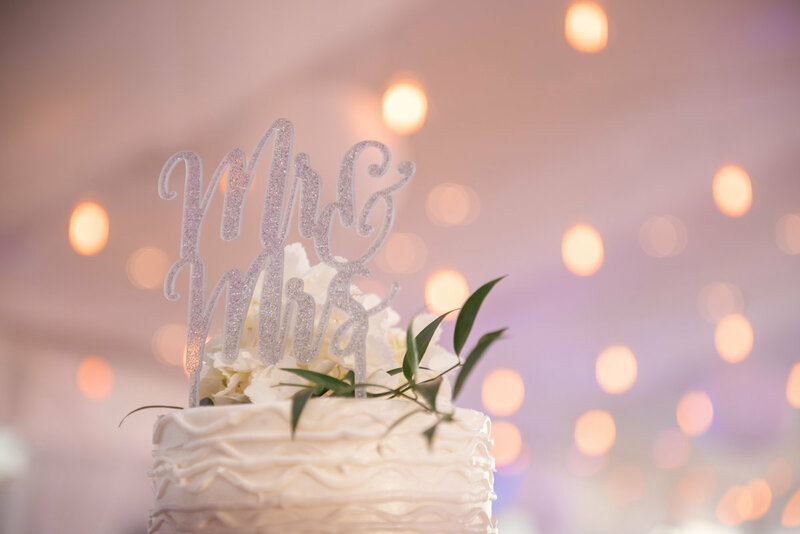 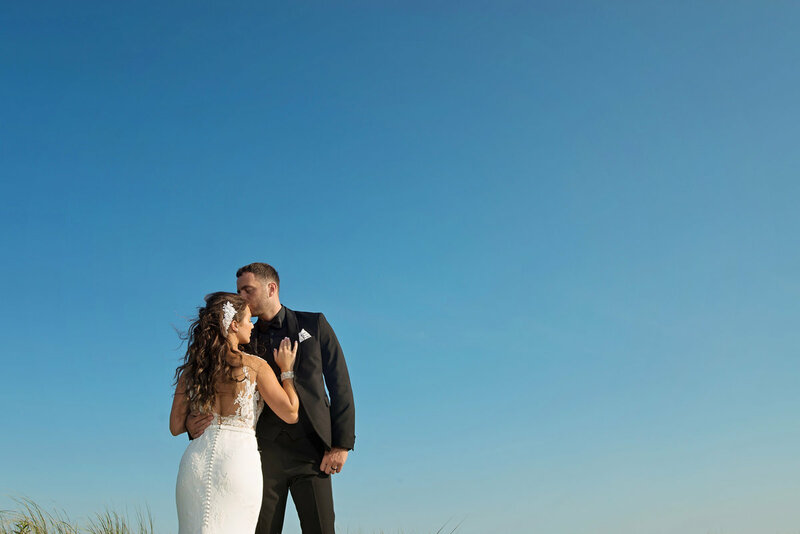 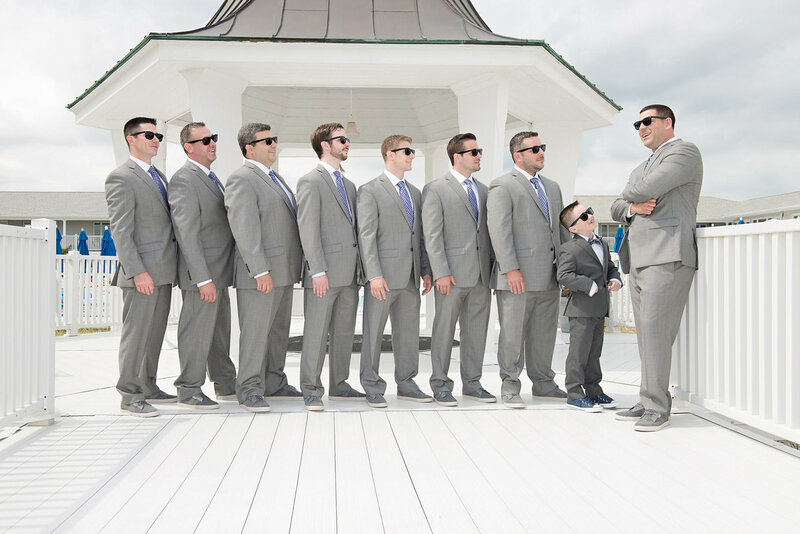 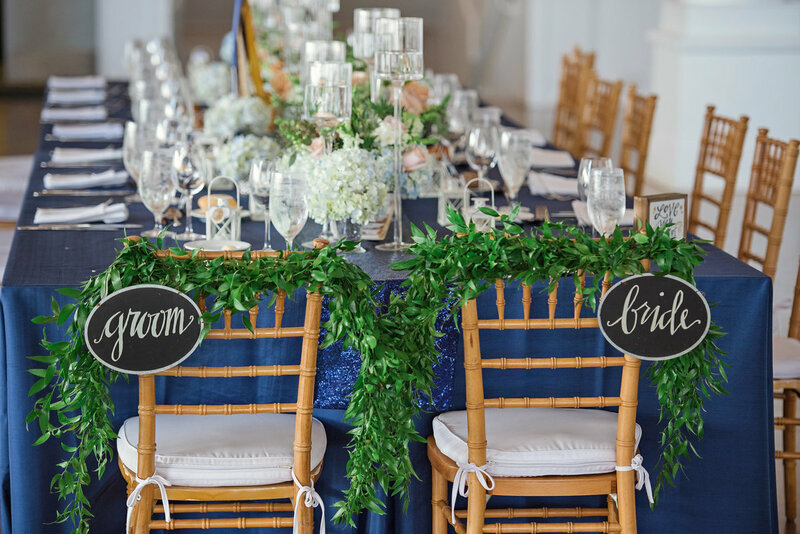 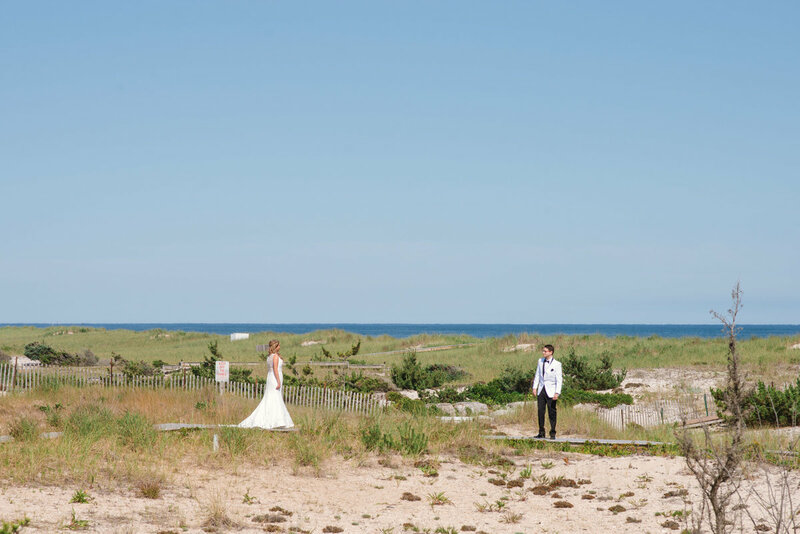 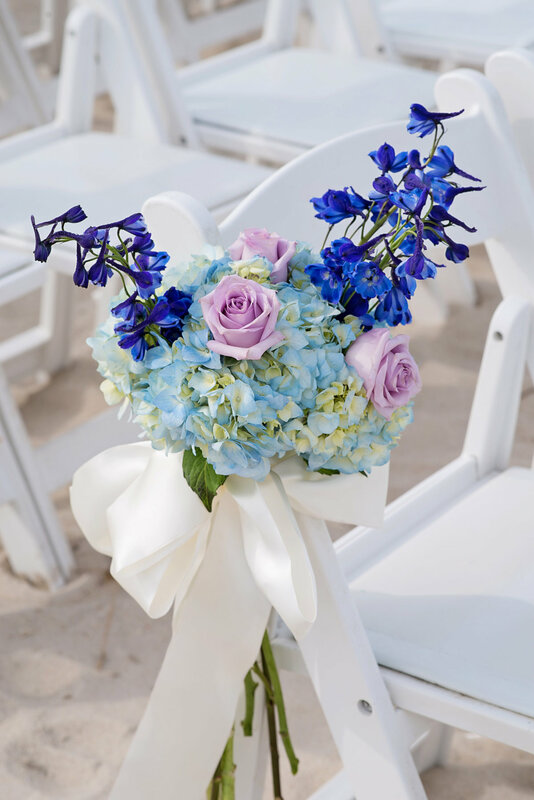 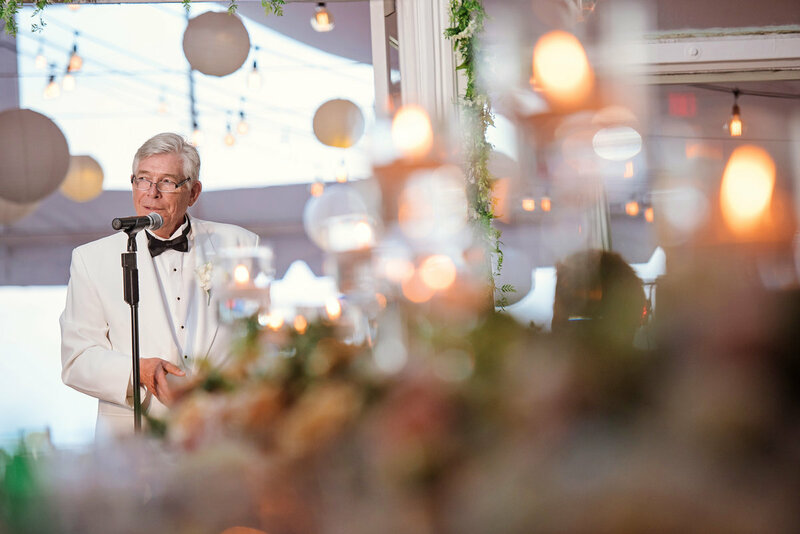 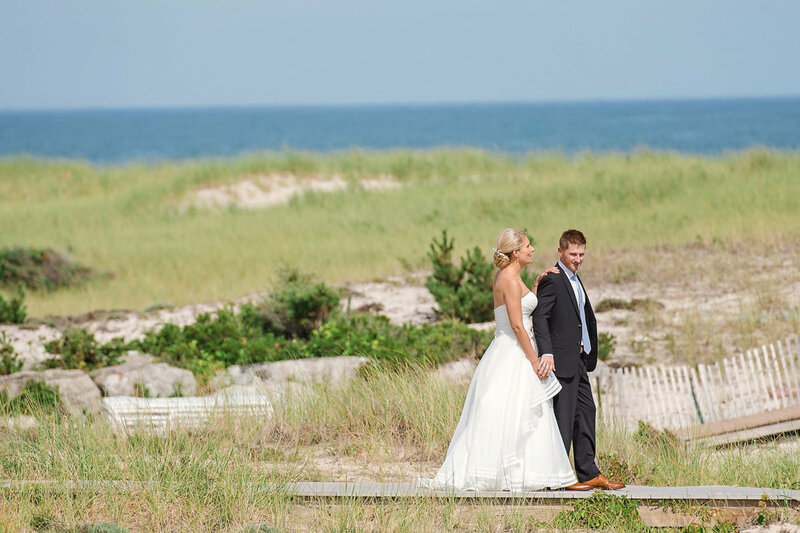 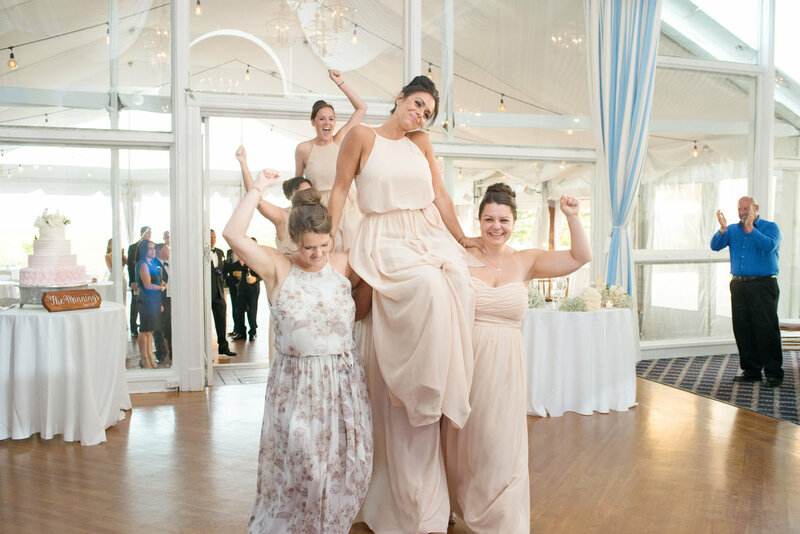 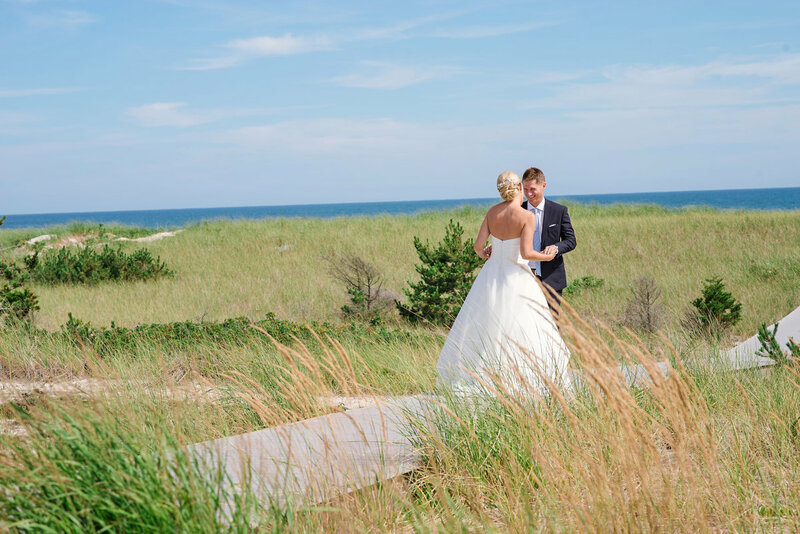 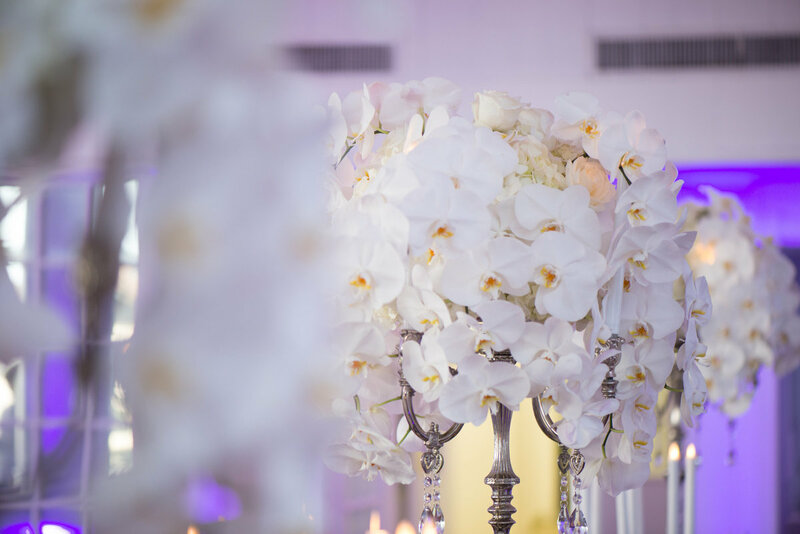 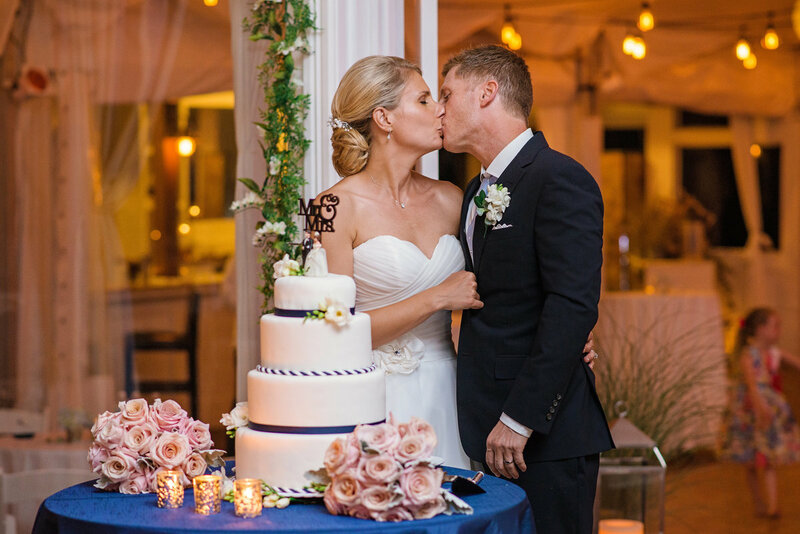 Visit our blog to view more recent weddings from Oceanbleu.